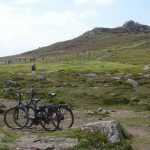 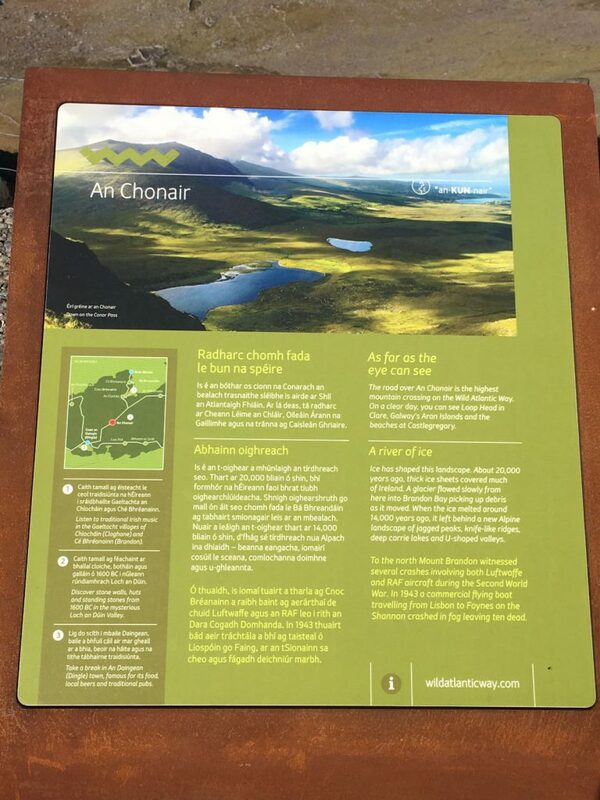 Self-Guided Map Trail Options Available with all hire-outs! 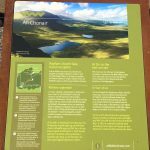 GUIDED TOURS available upon request. Please insure to contact in advance to ensure guided tours are available. 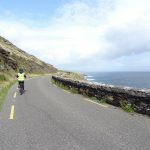 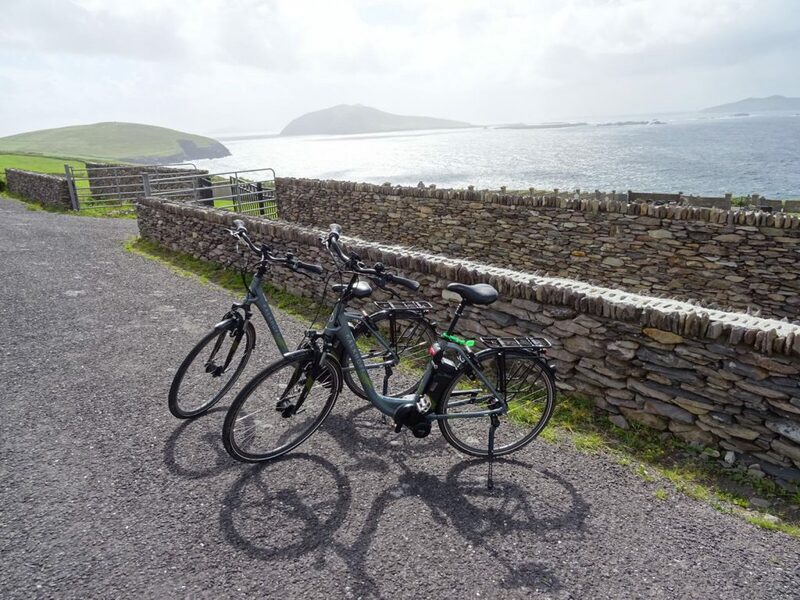 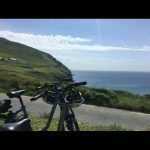 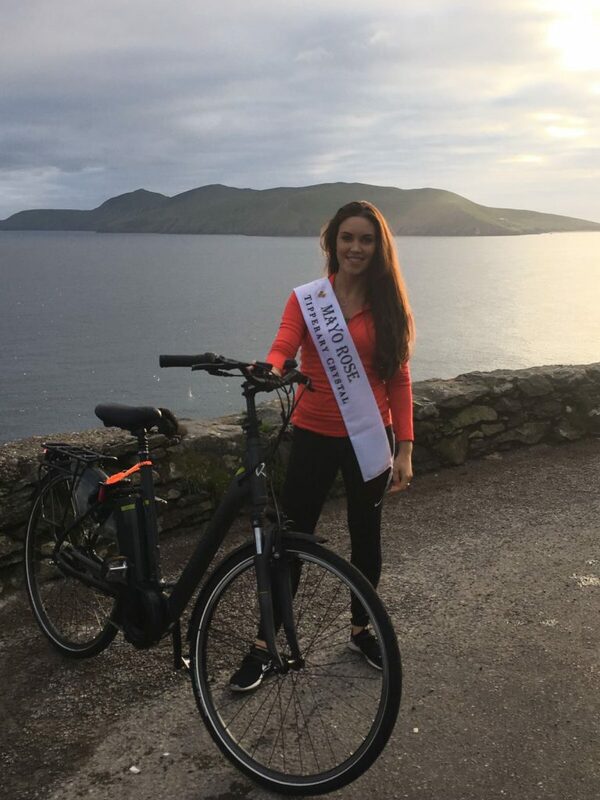 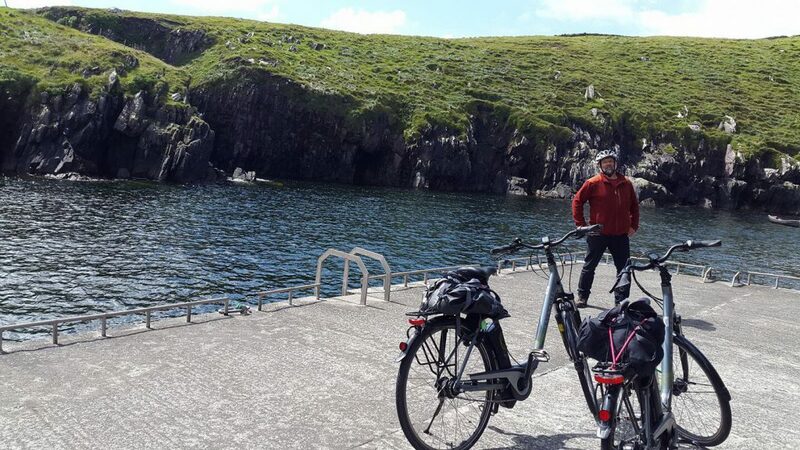 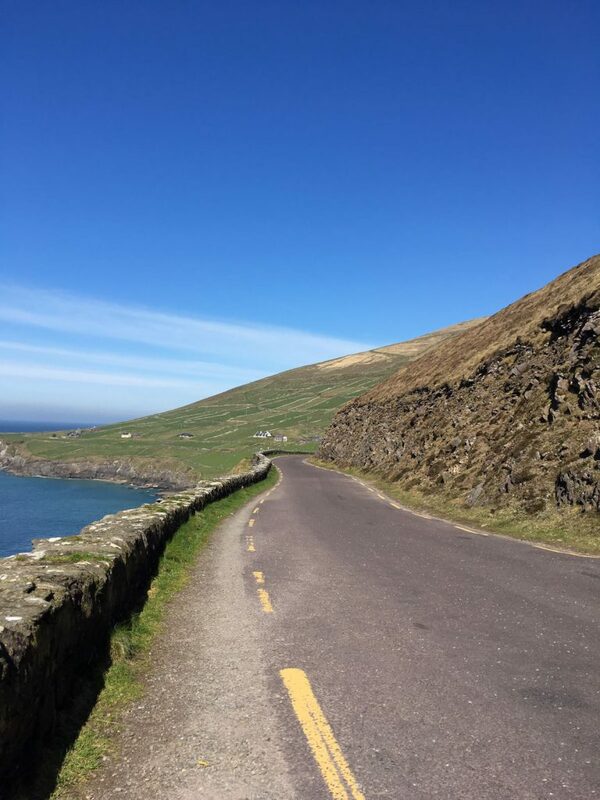 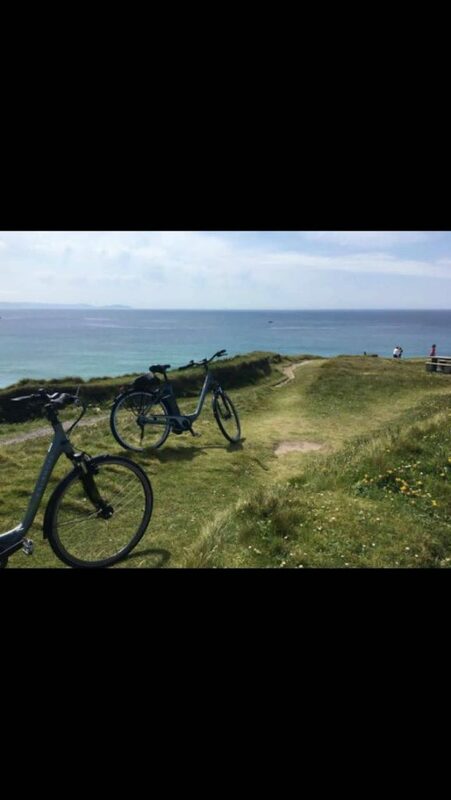 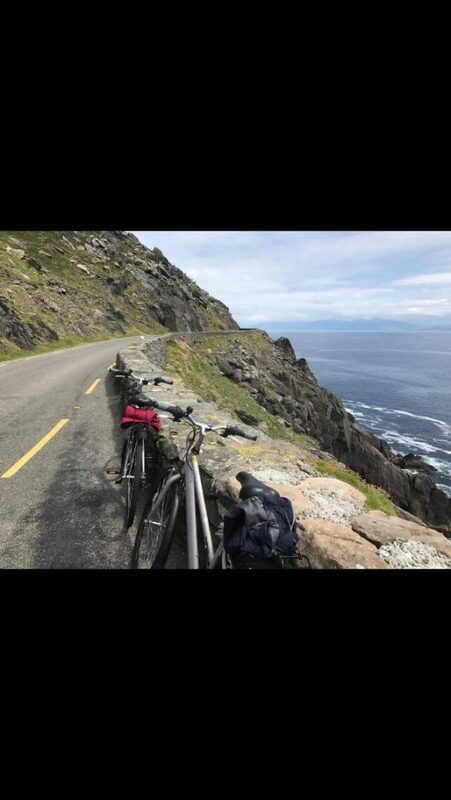 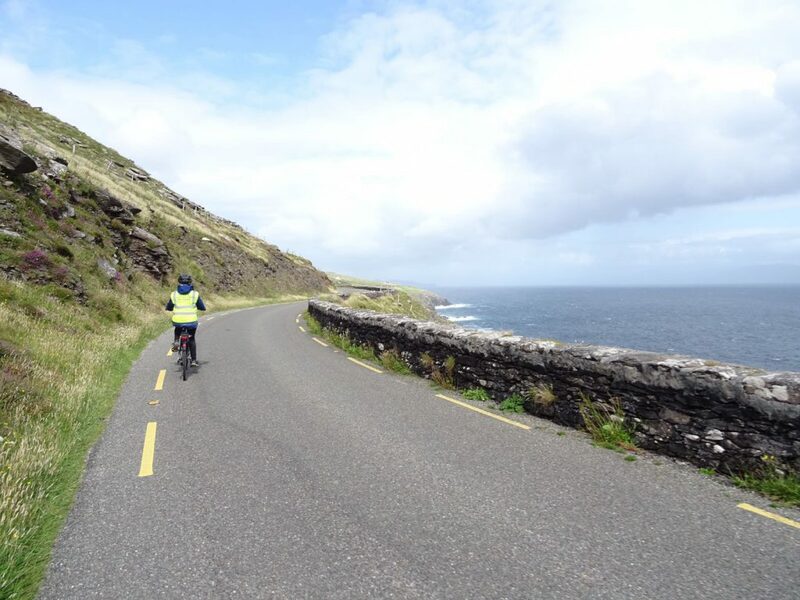 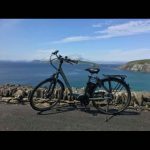 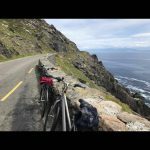 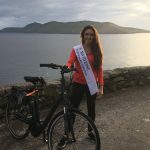 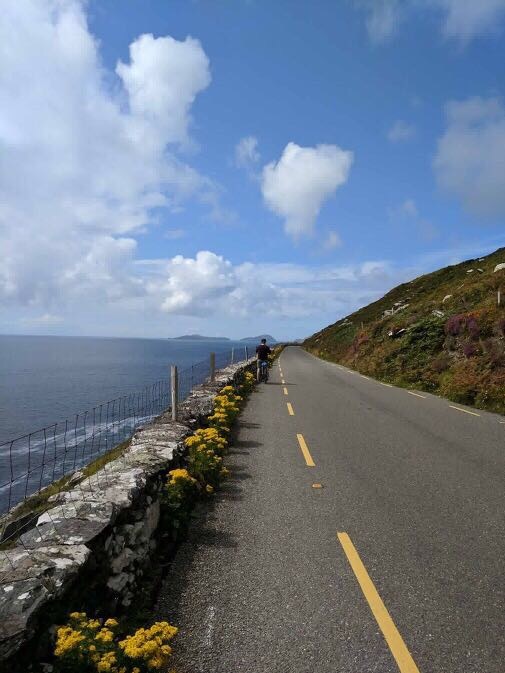 The Slea Head Cycle is one of the Dingle Peninsula's most stunning routes and should be toured West to East. 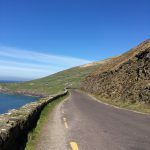 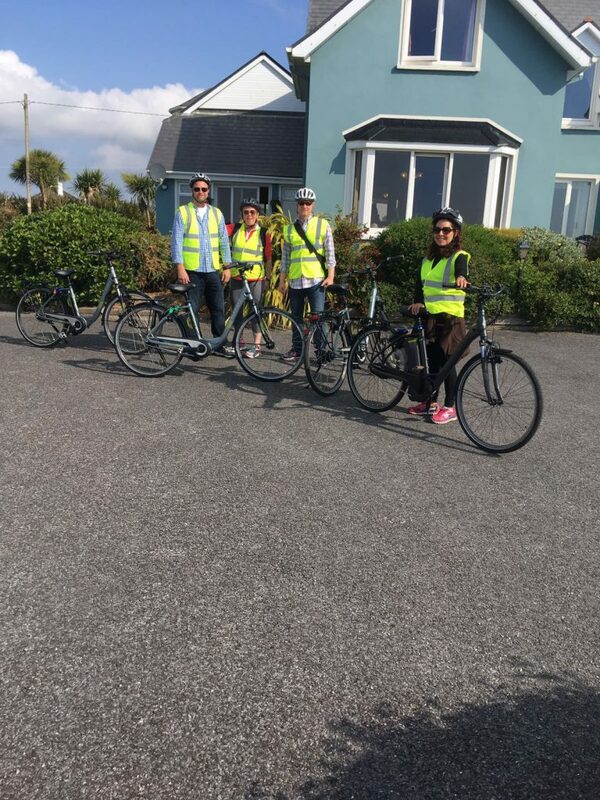 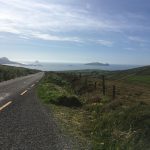 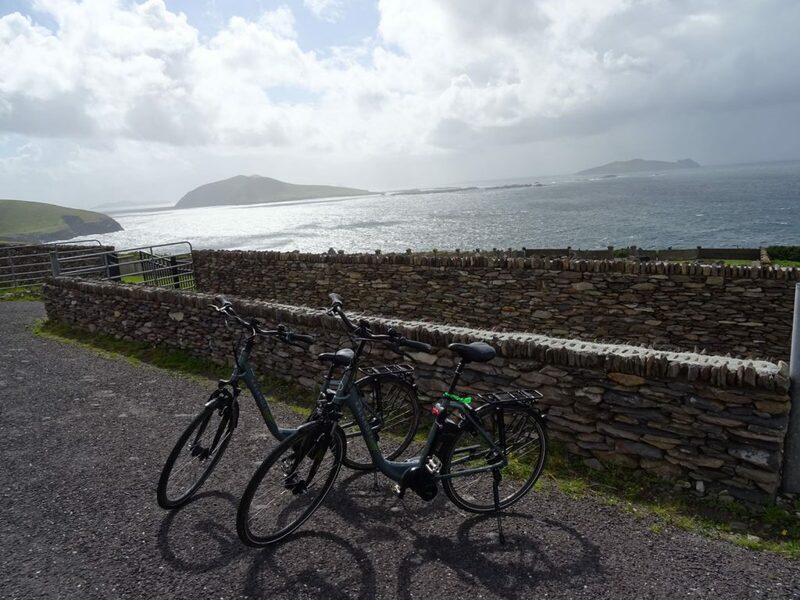 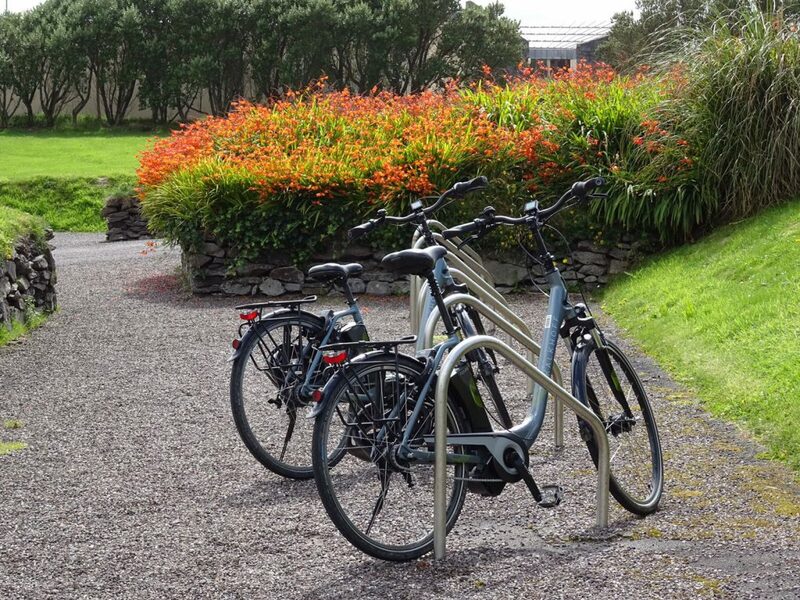 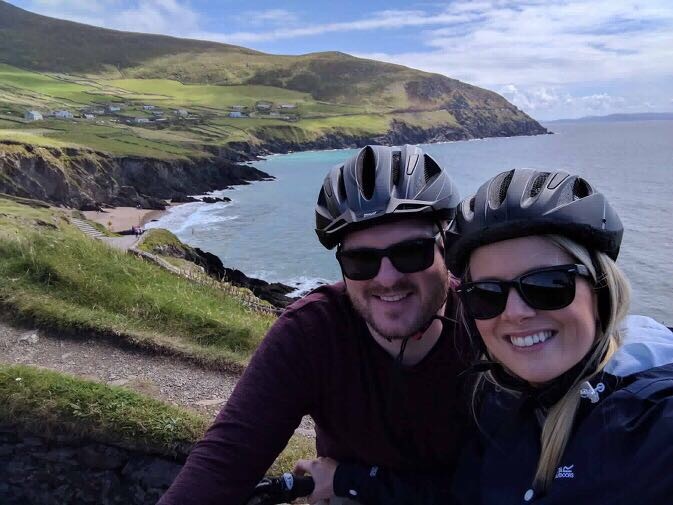 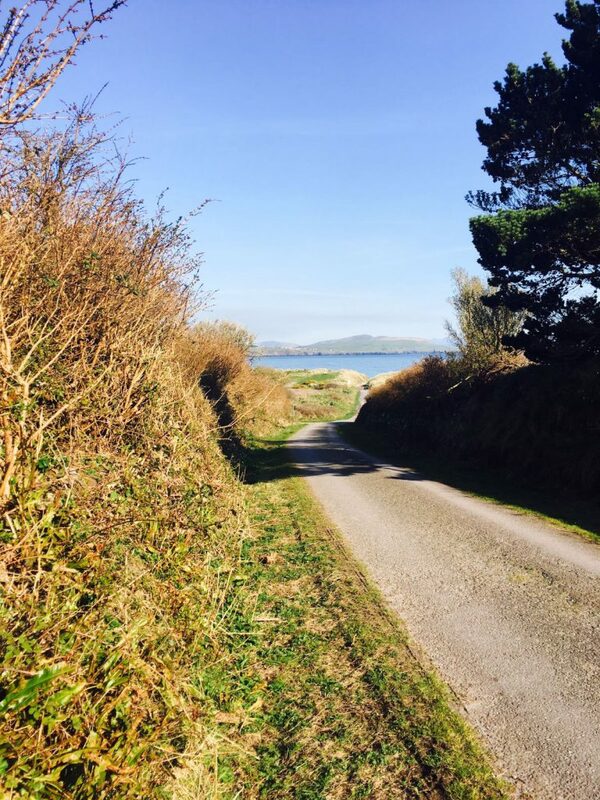 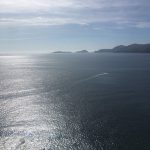 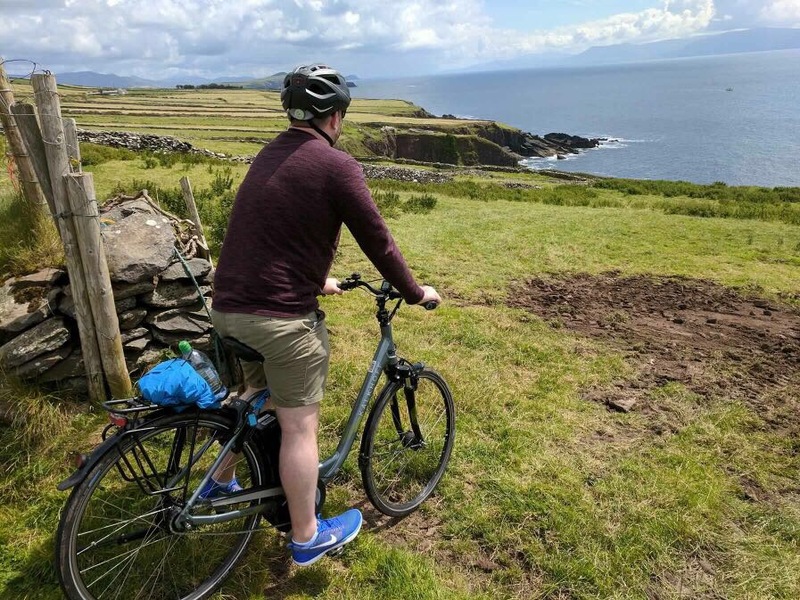 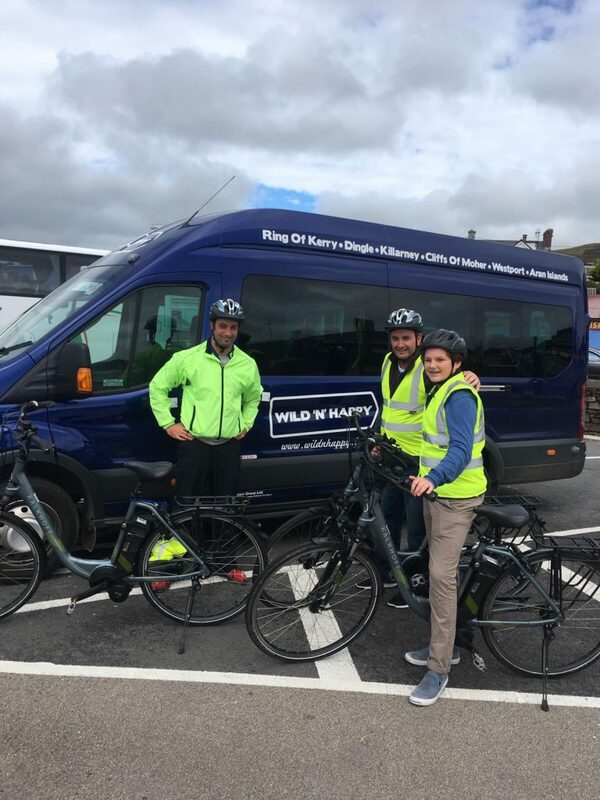 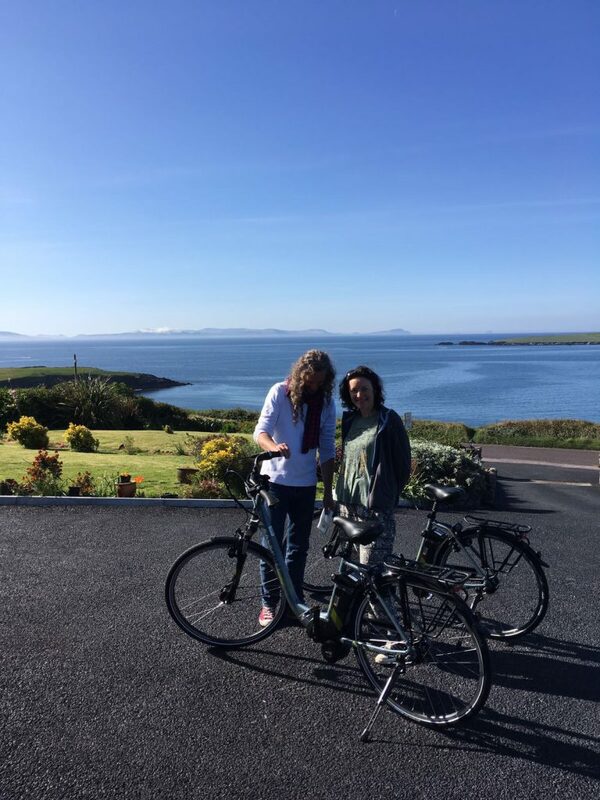 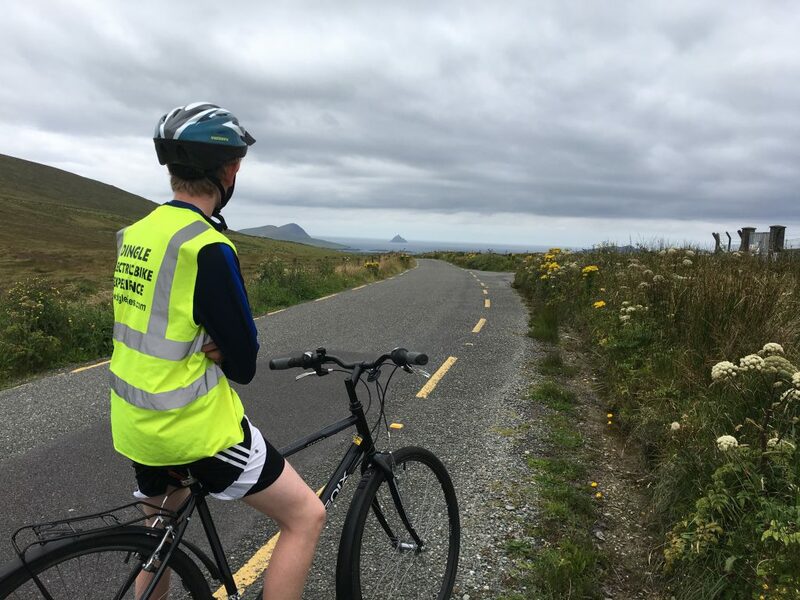 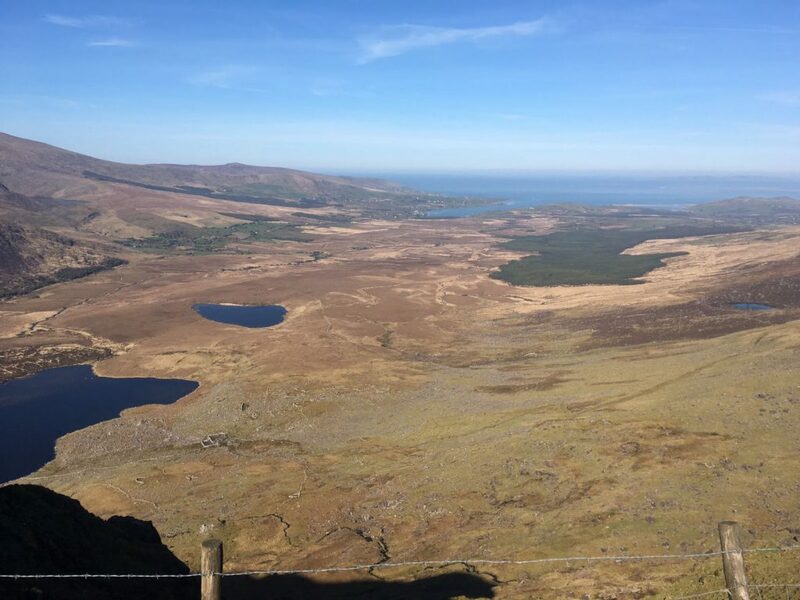 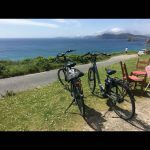 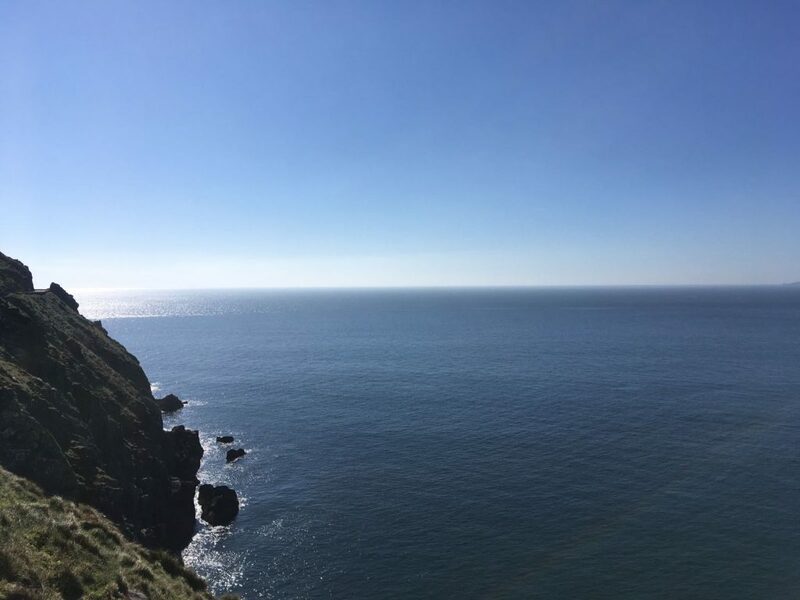 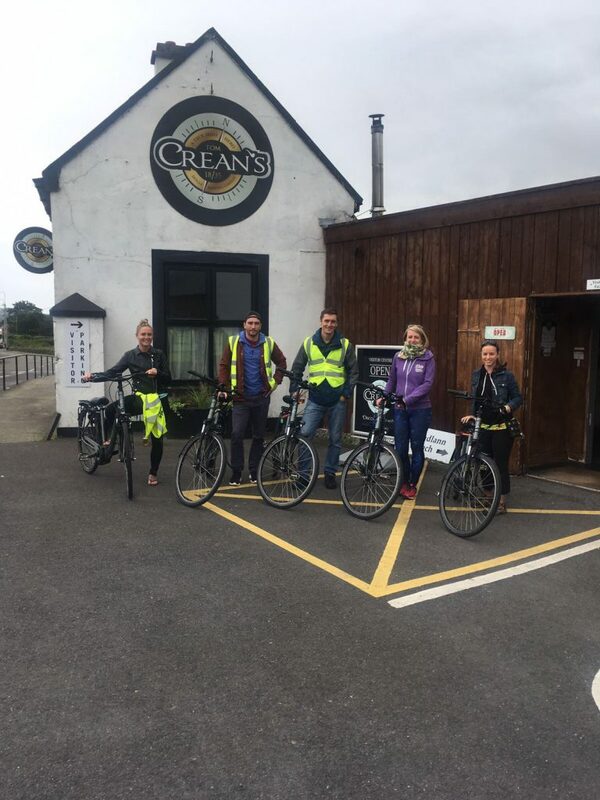 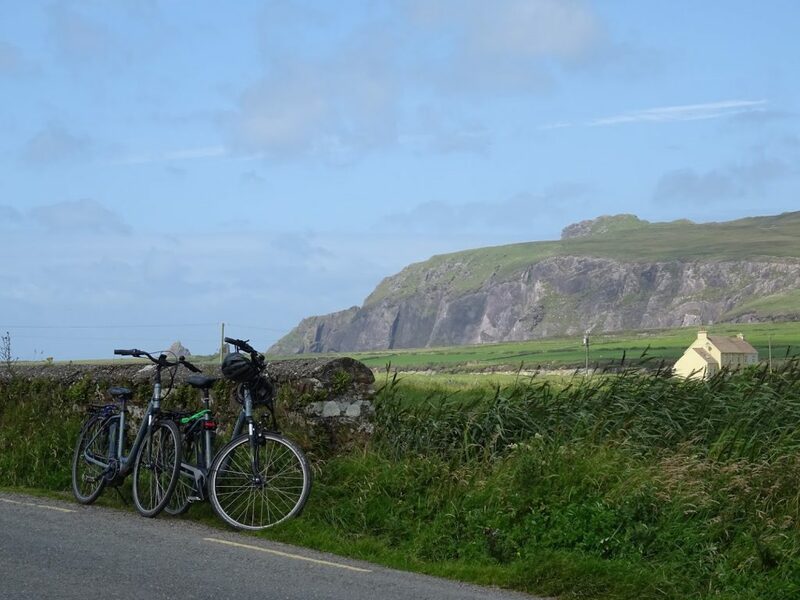 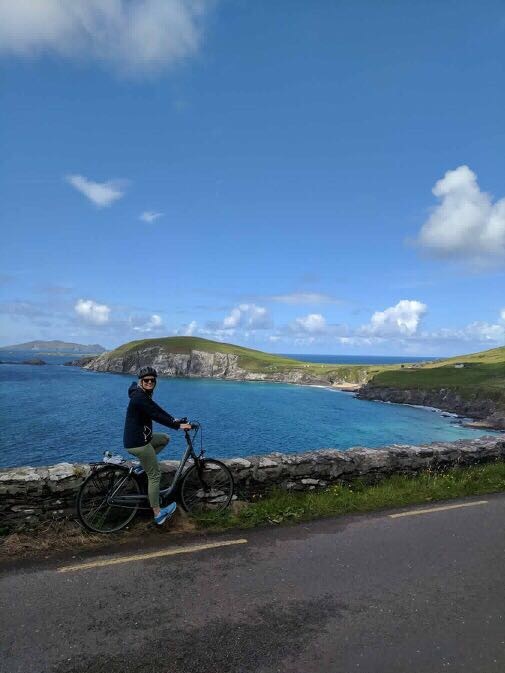 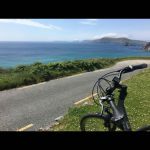 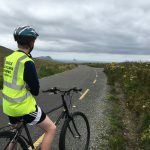 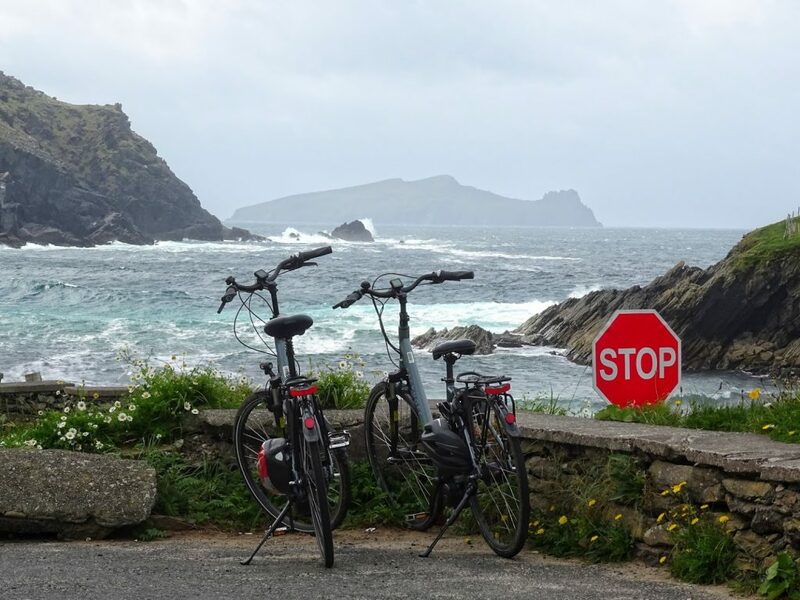 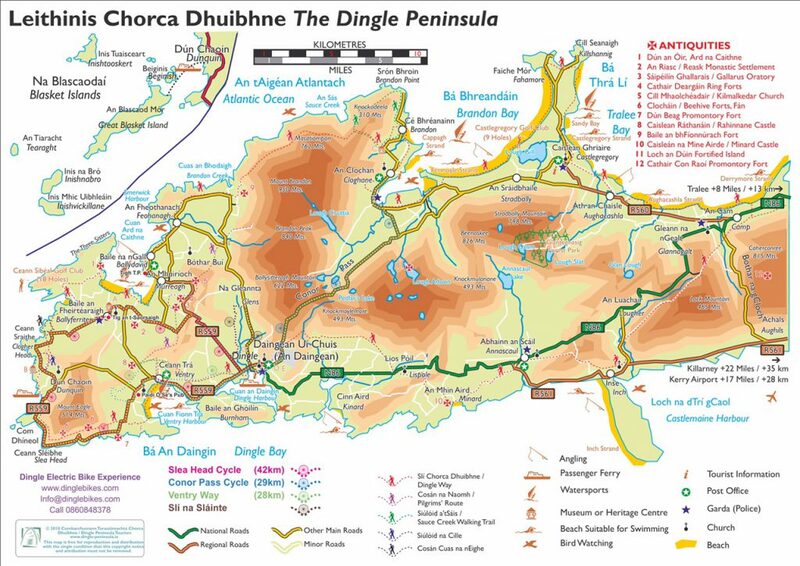 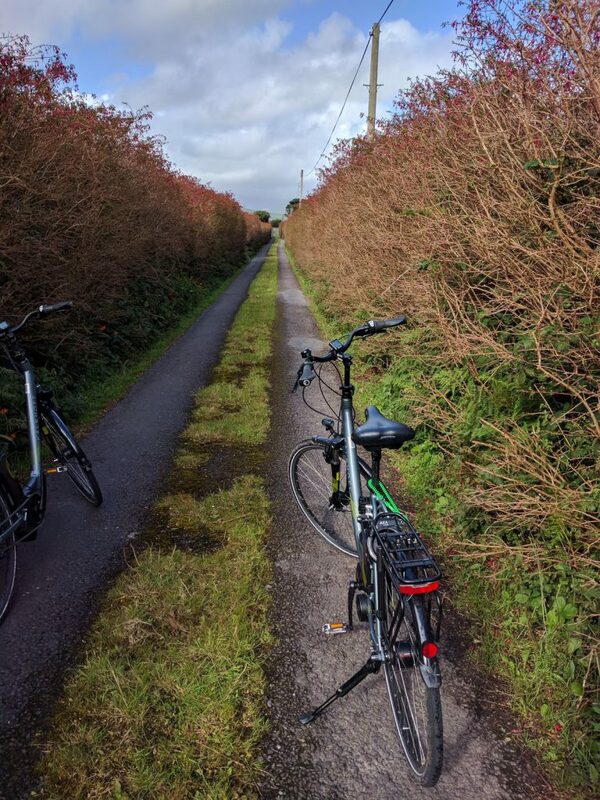 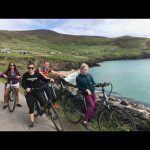 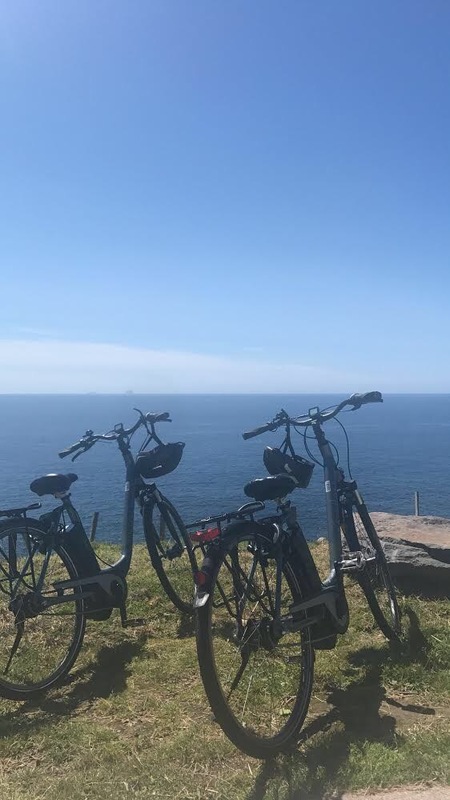 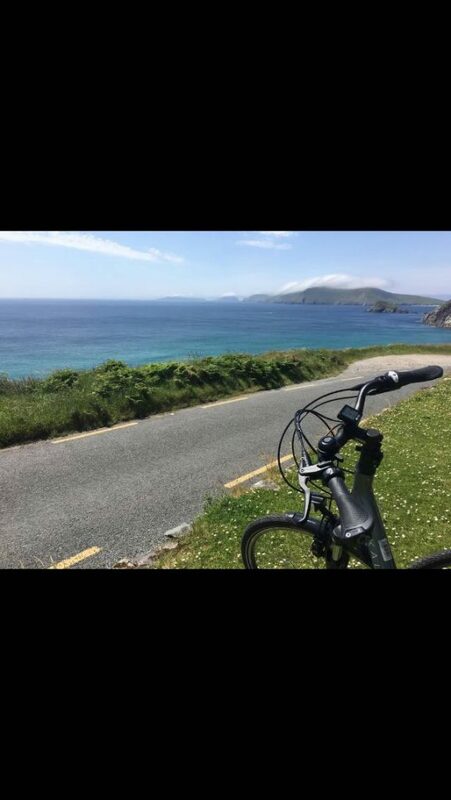 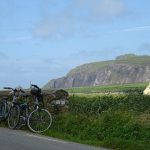 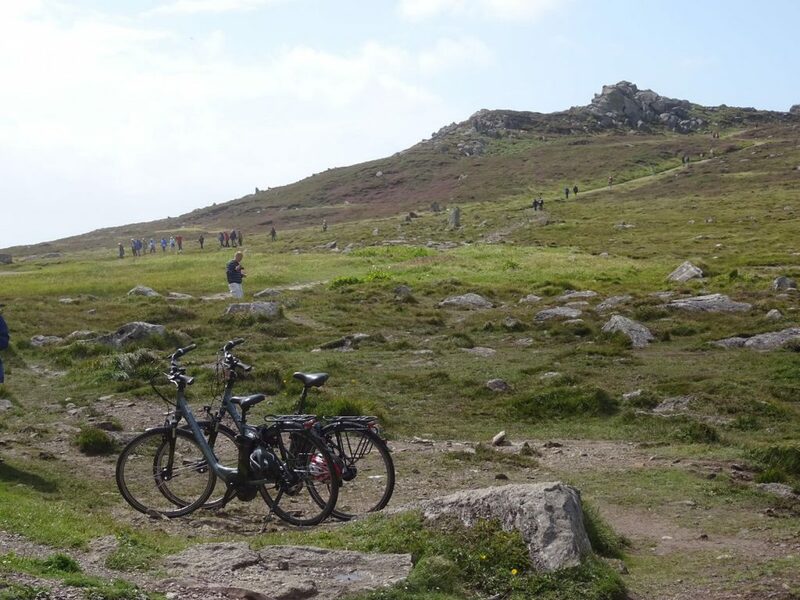 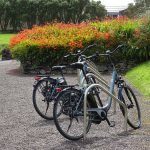 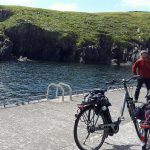 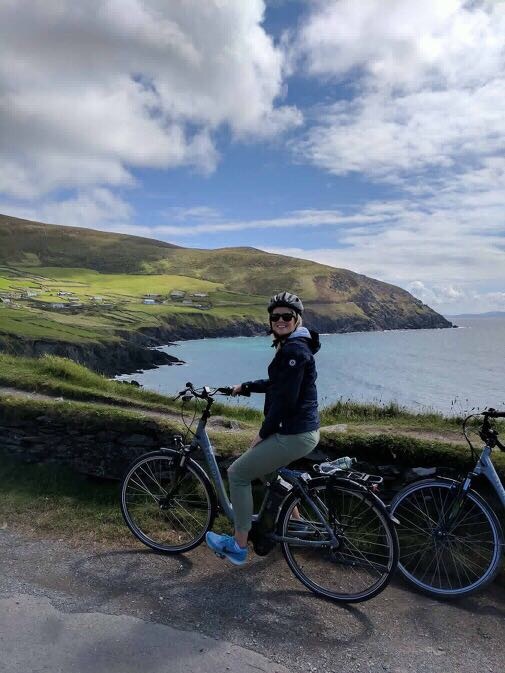 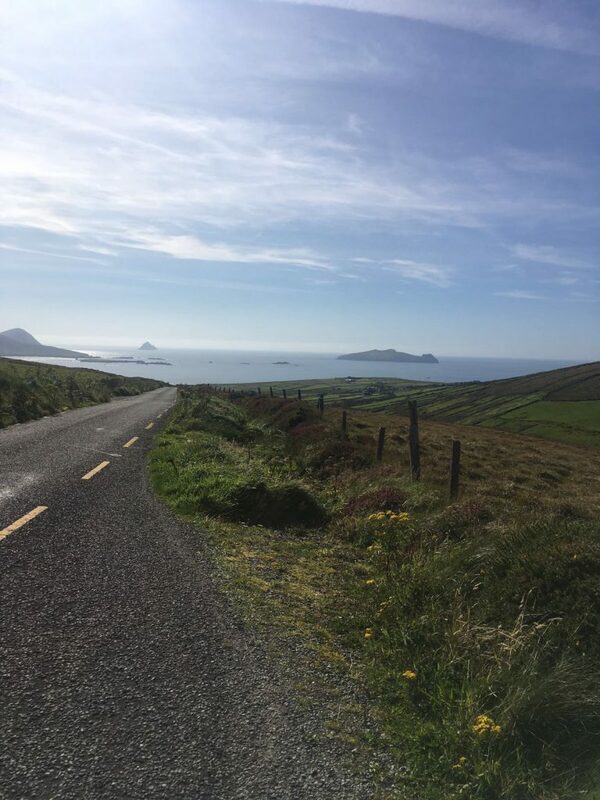 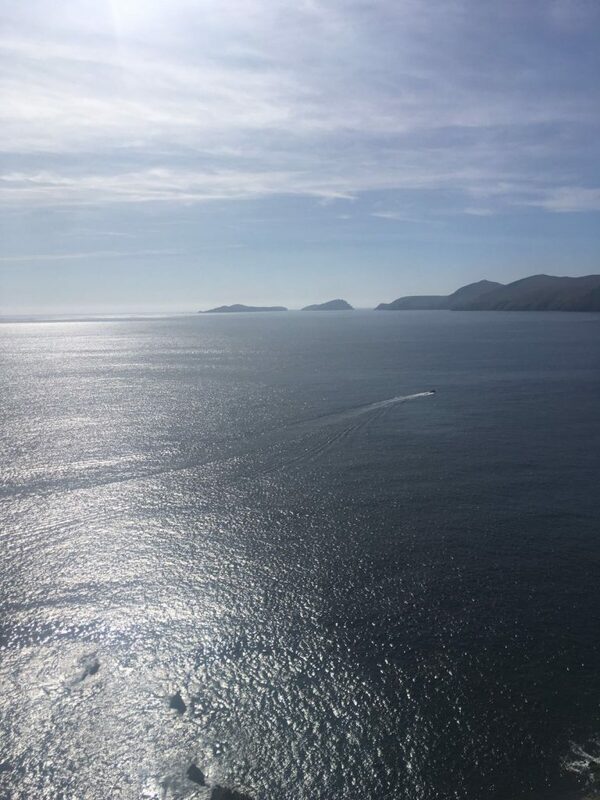 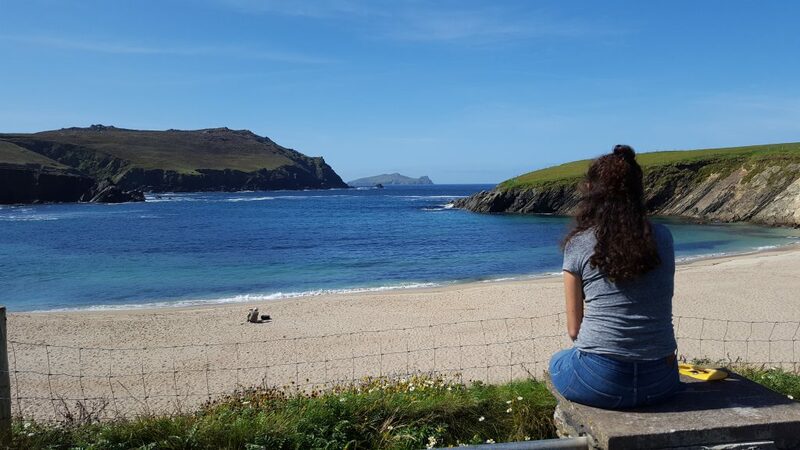 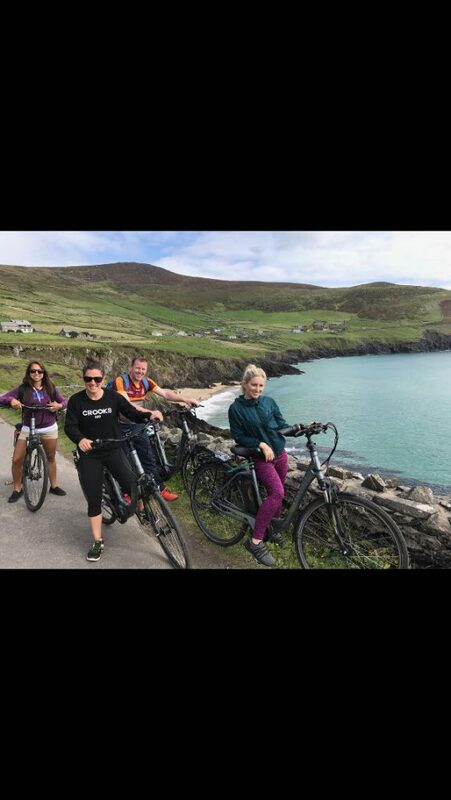 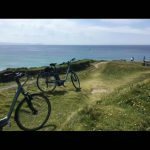 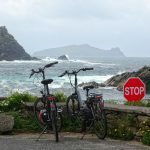 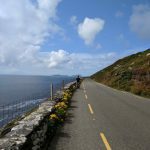 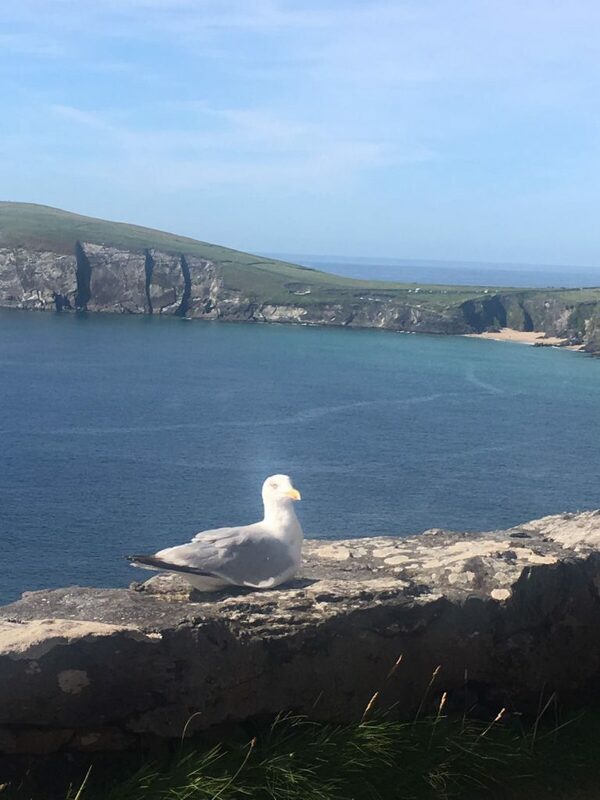 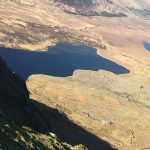 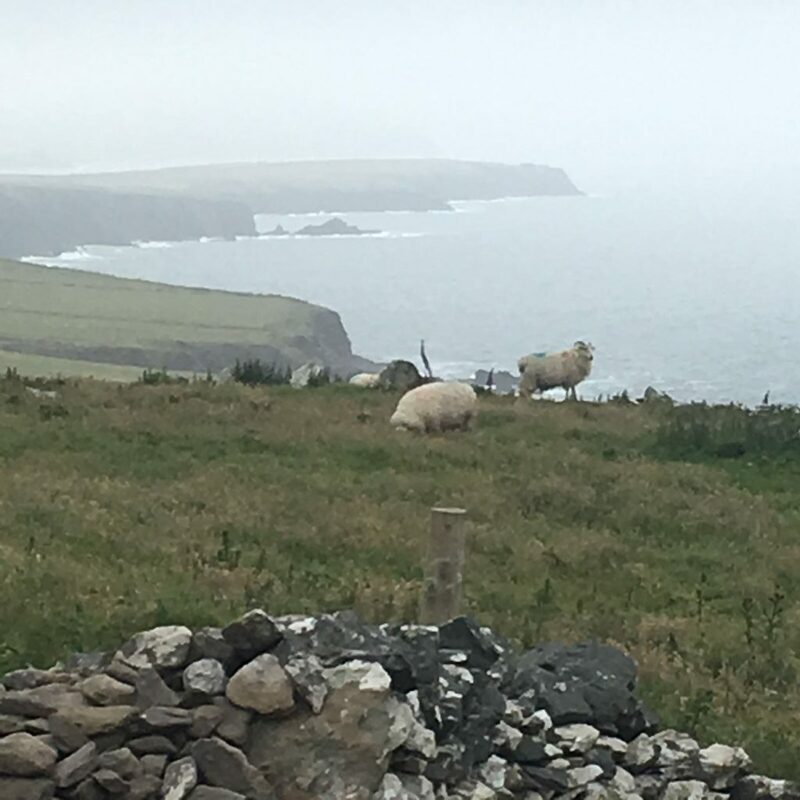 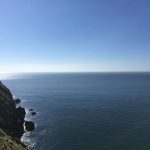 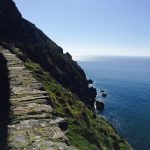 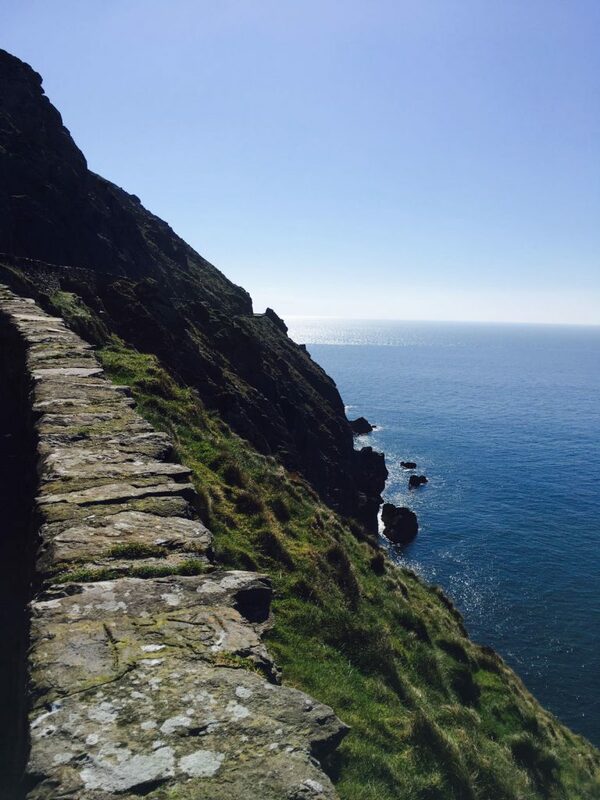 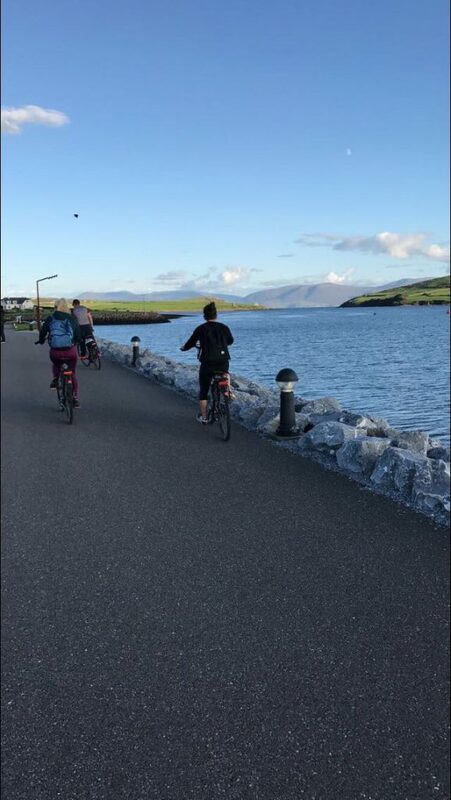 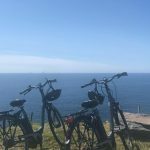 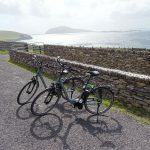 This a circular route, forming part of the Wild Atlantic Way, beginning and ending in Dingle, that takes in a large number of attractions and stunning views on the western end of the peninsula. 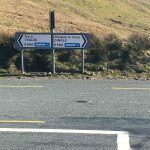 The route is clearly labelled by road signs throughout its length. 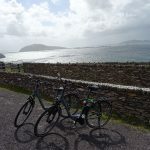 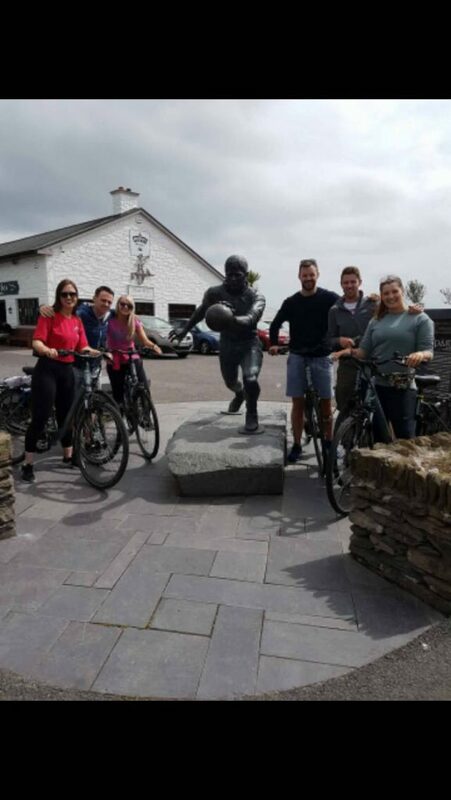 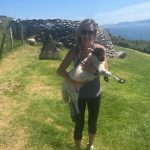 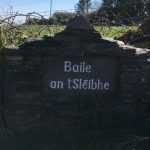 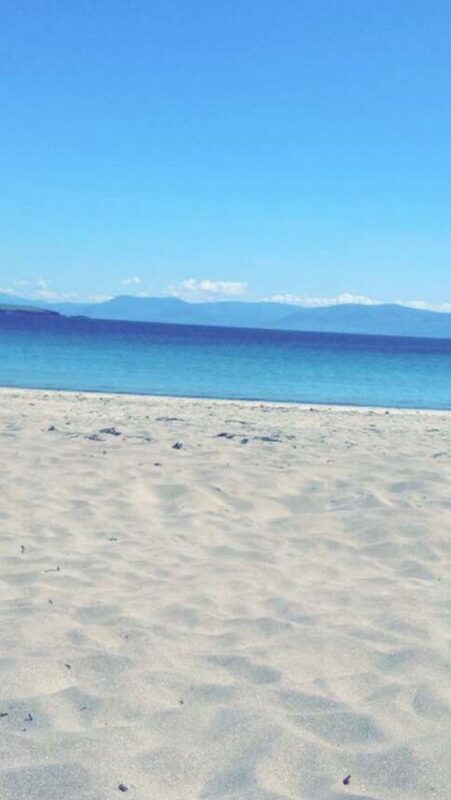 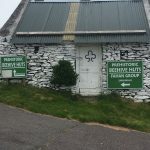 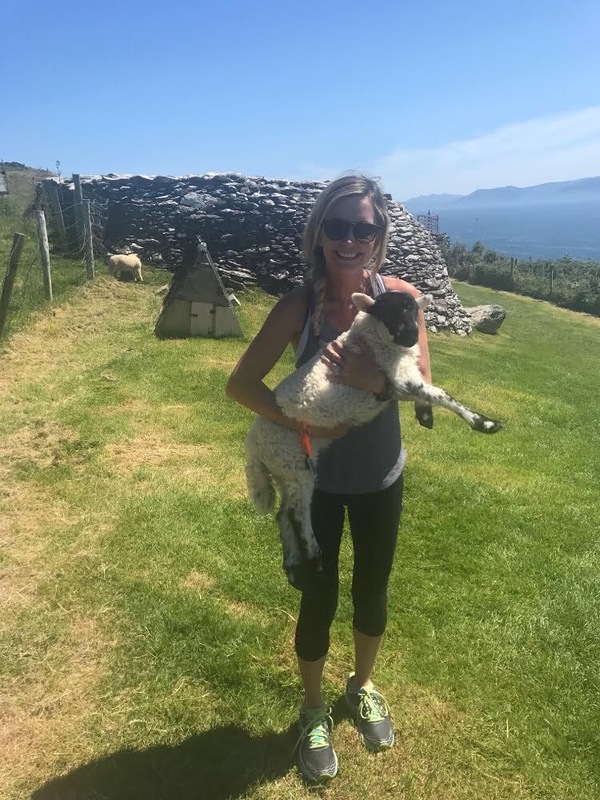 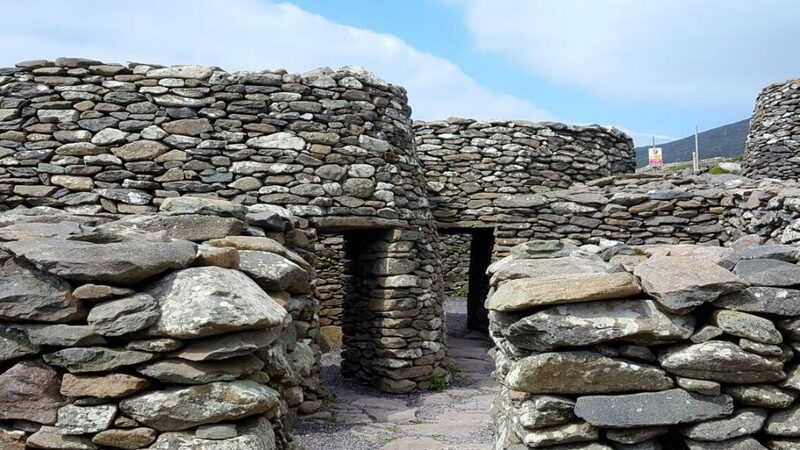 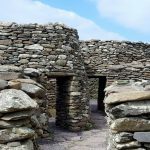 En route are several famous landmarks such as Ventry Beach, Pre-historic Fort and Beehive Huts, The Dingle Famine Cottage, views of the Blaskets Islands and Coumenole Beach and Gallarus Oratory. 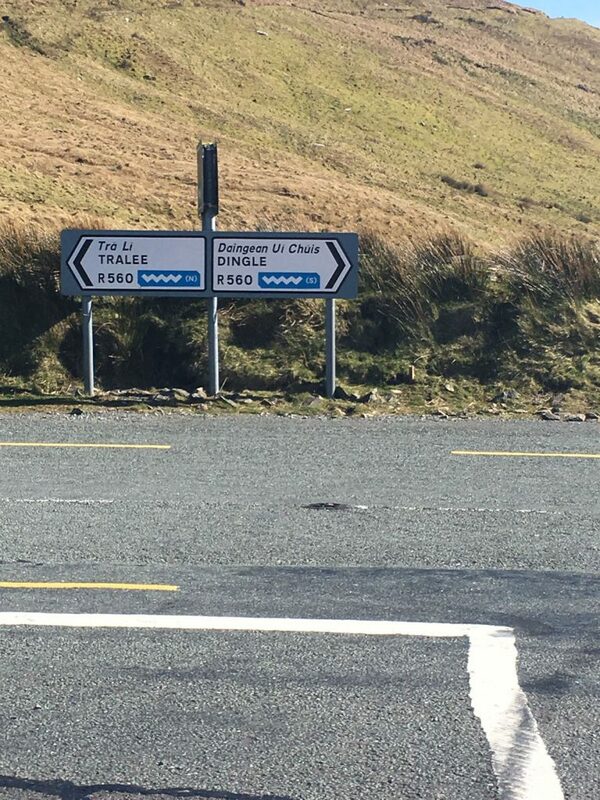 The loop road returns towards Dingle (the capital of the Kerry Gaeltacht Irish-speaking area). 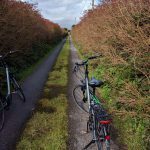 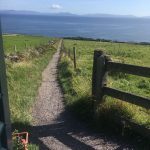 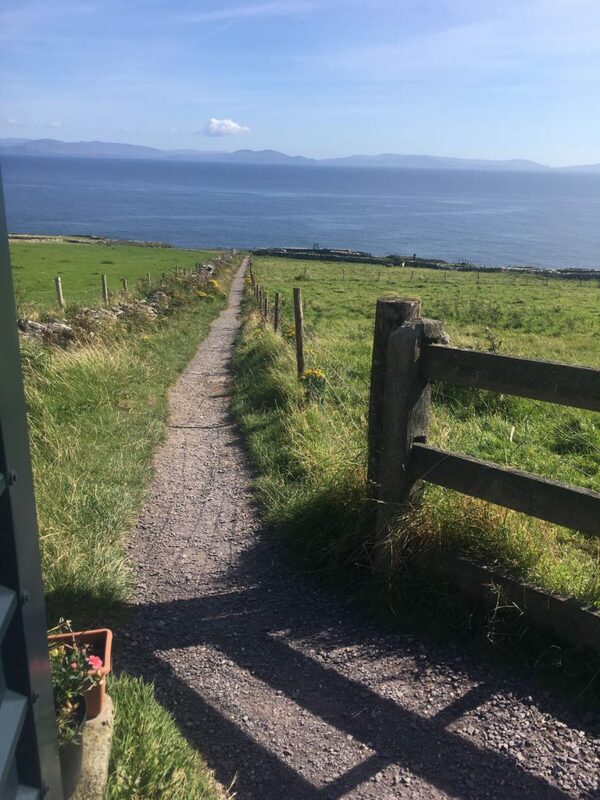 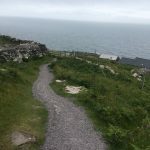 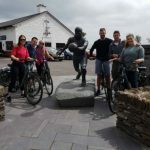 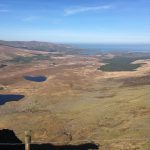 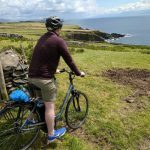 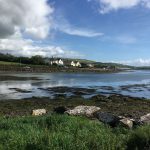 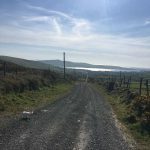 The Ventry Way is a fantastic route and really has a touch of everything you could possible want whilst on your adventure. 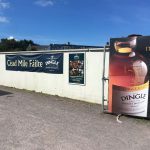 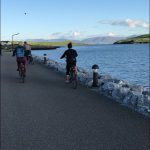 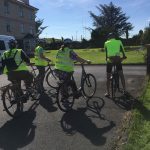 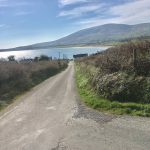 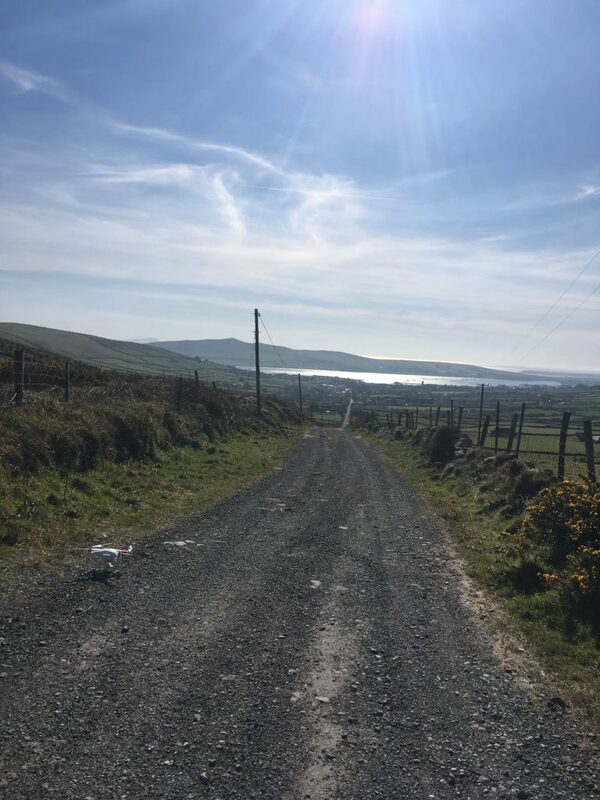 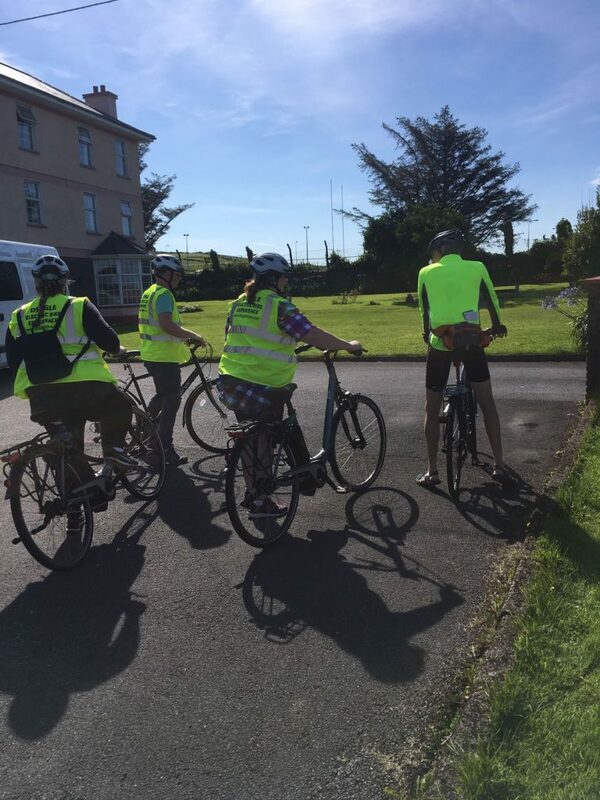 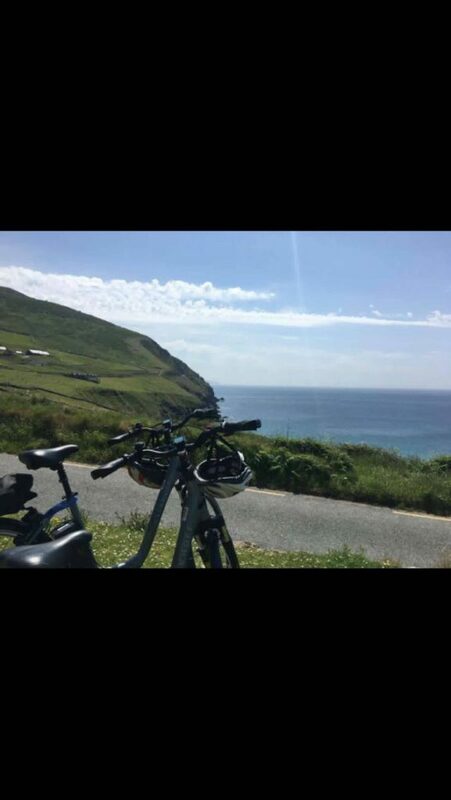 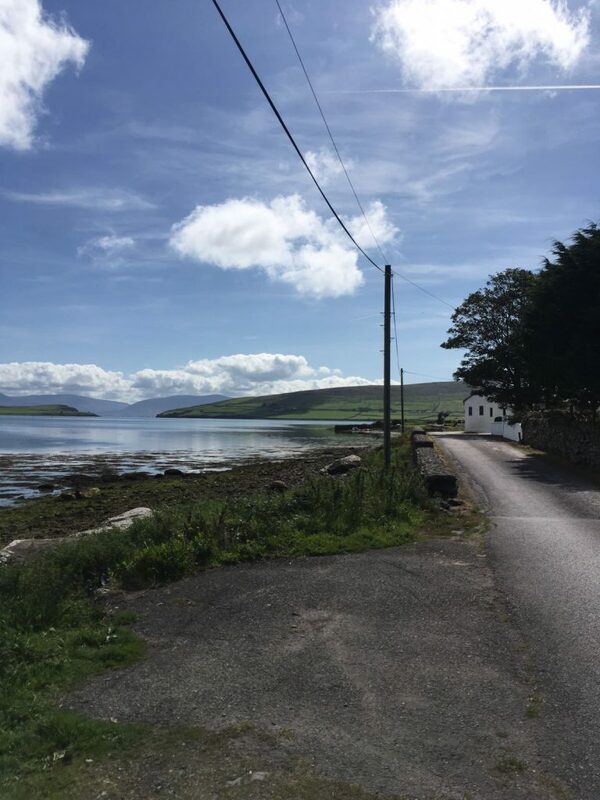 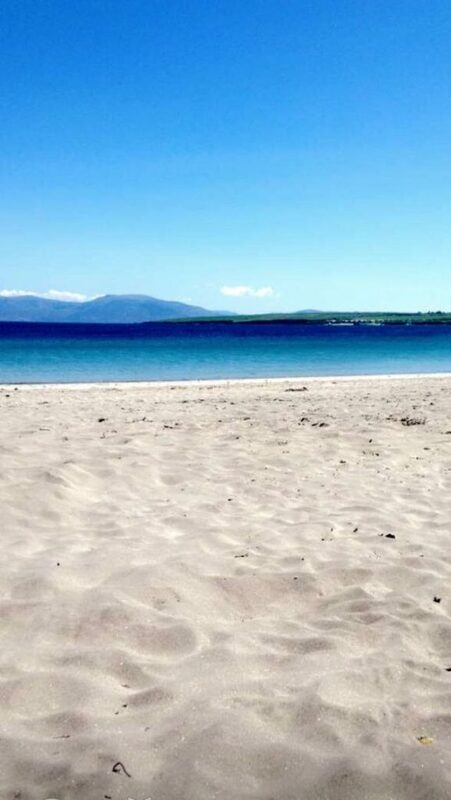 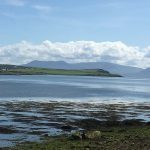 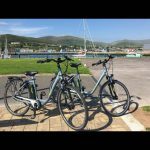 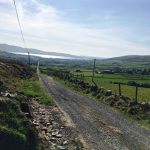 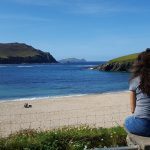 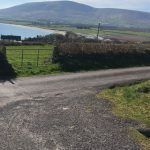 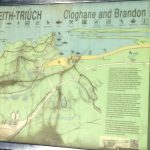 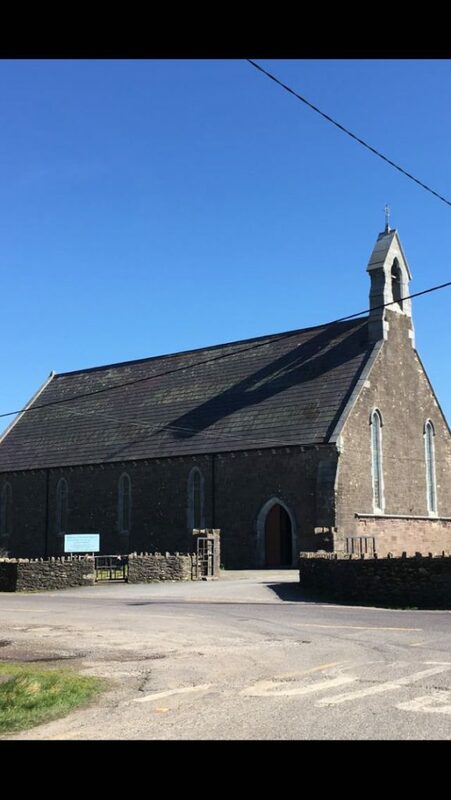 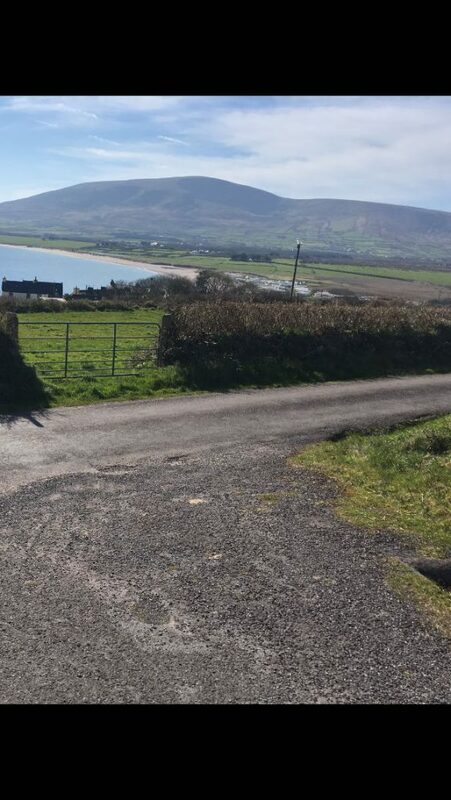 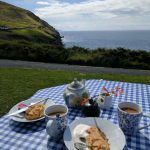 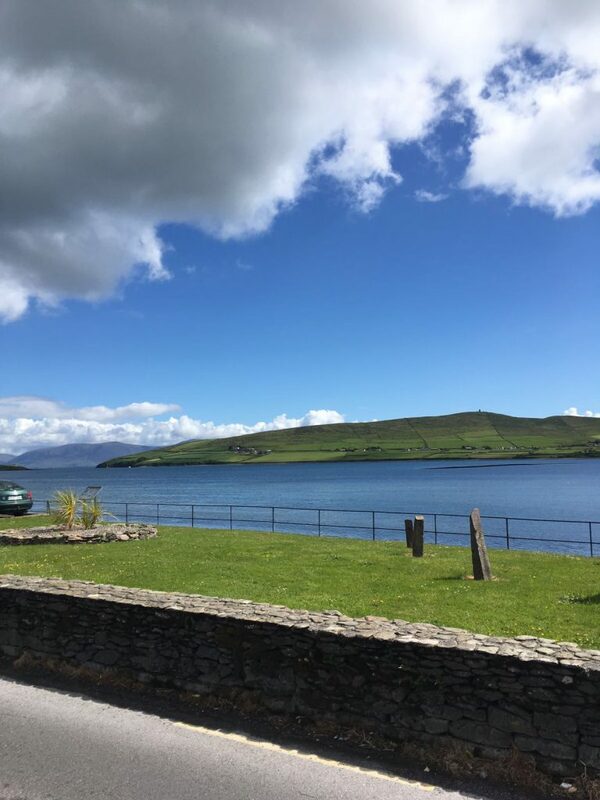 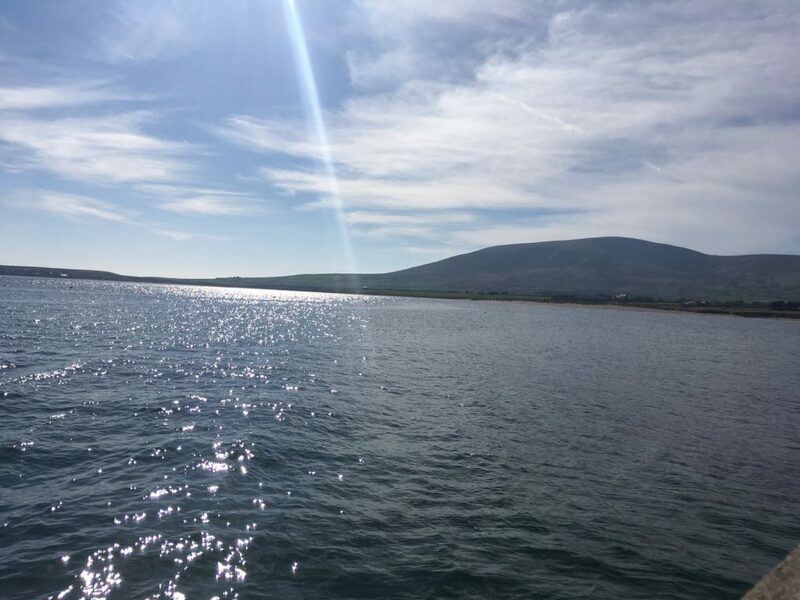 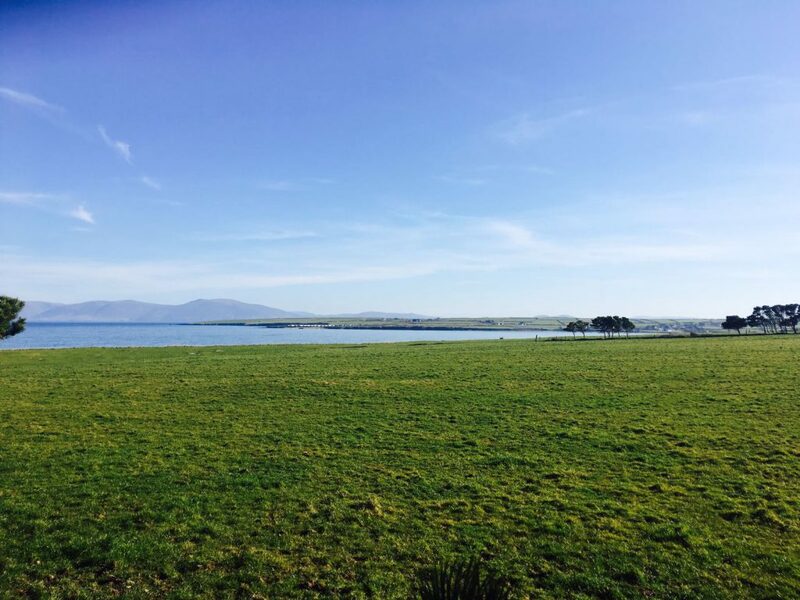 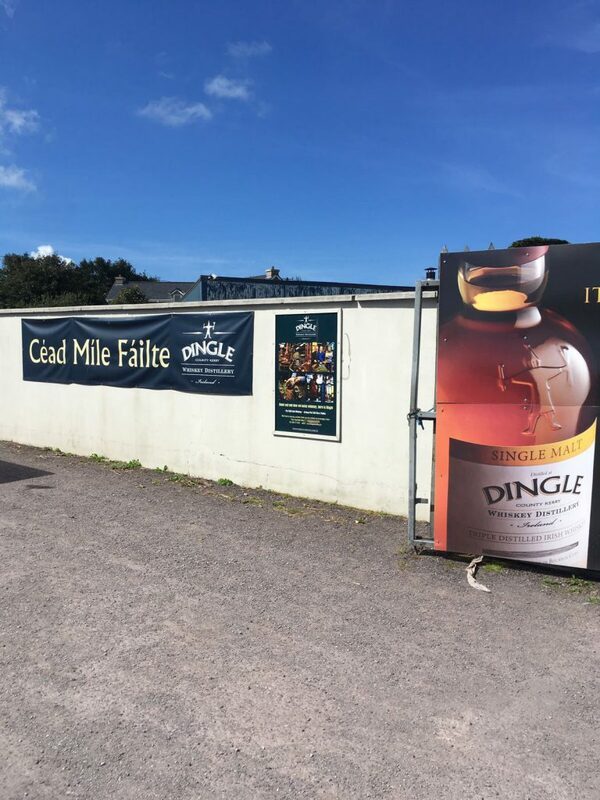 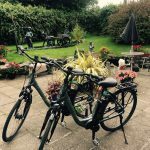 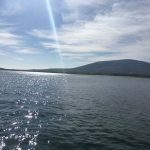 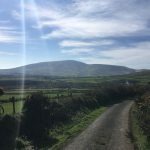 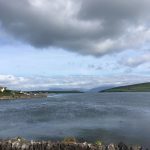 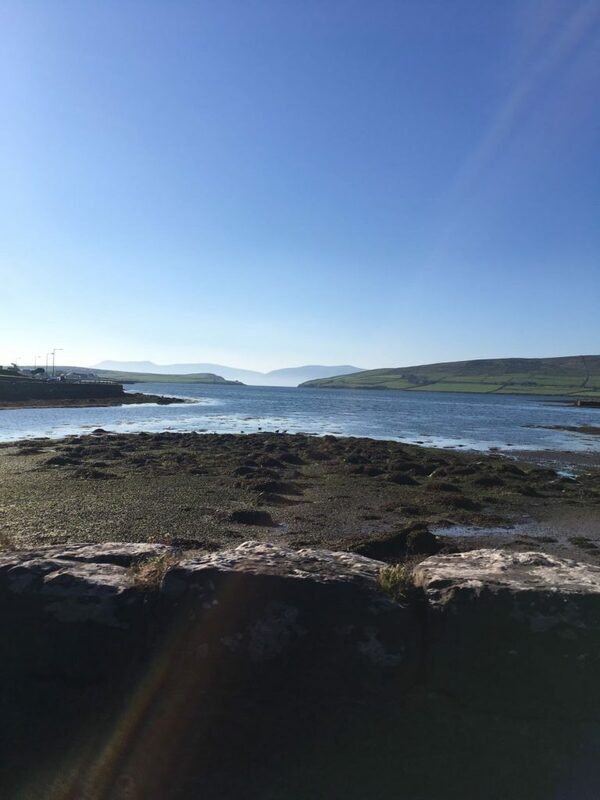 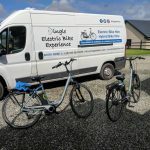 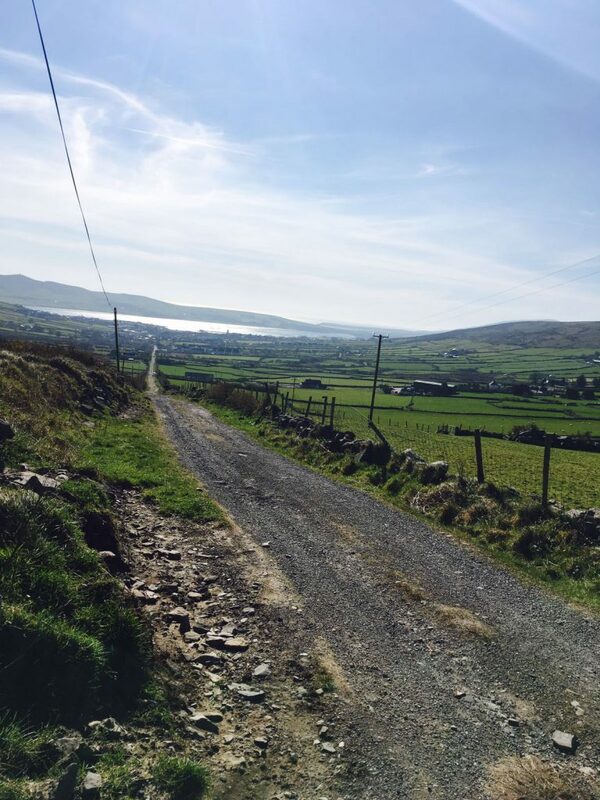 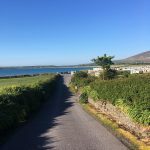 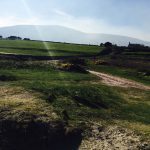 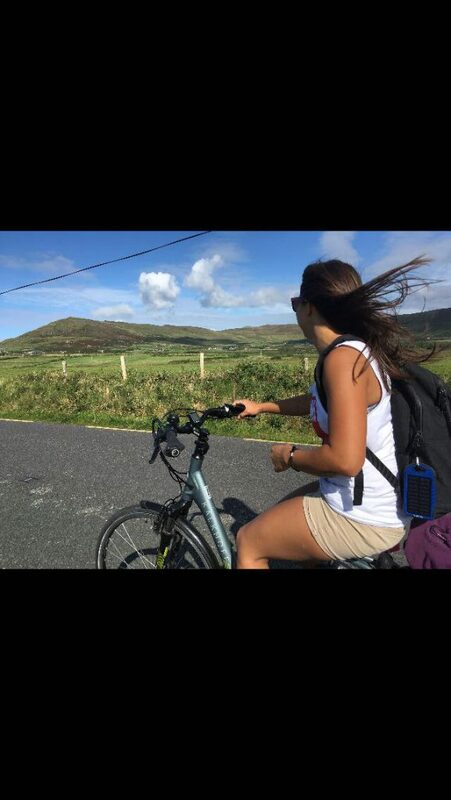 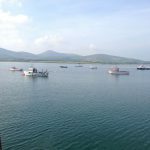 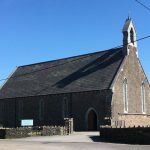 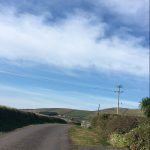 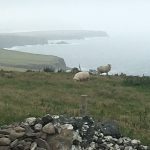 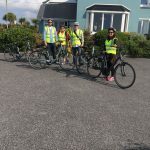 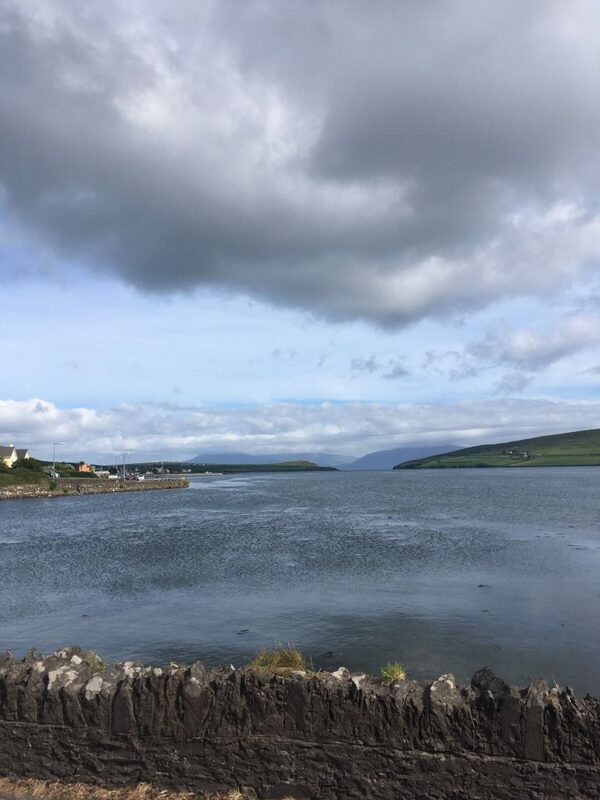 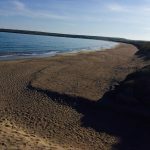 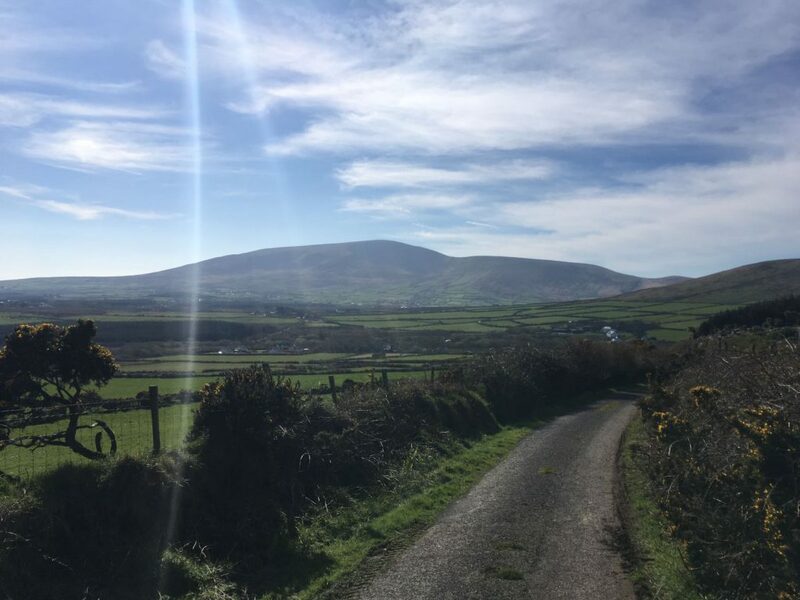 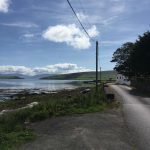 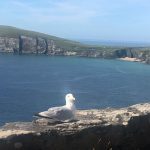 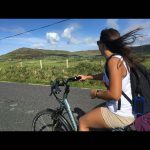 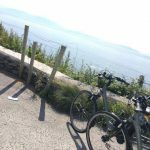 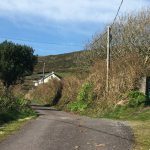 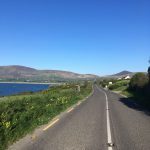 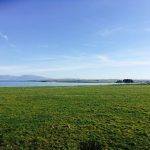 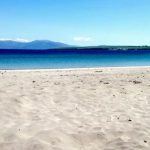 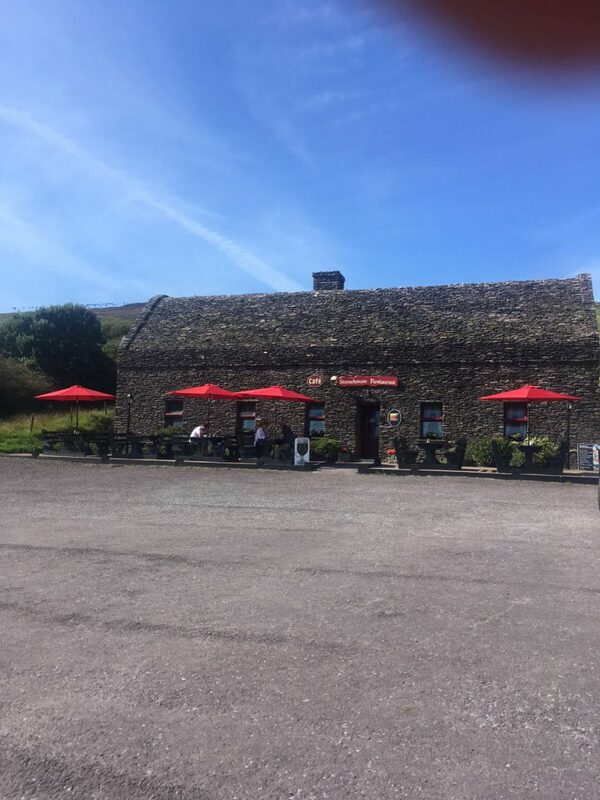 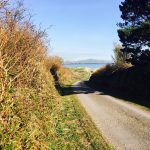 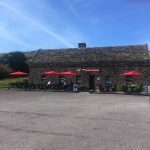 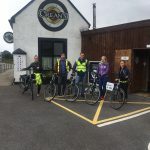 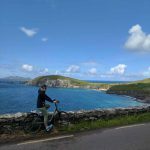 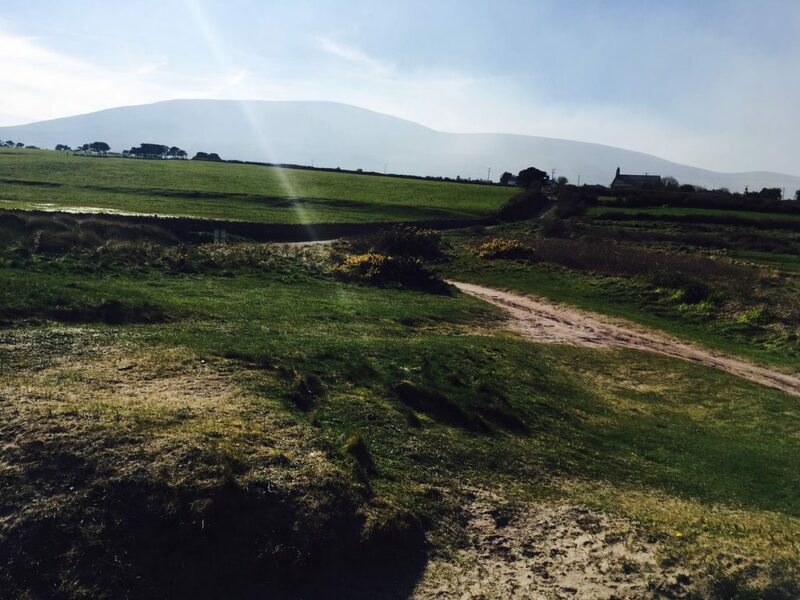 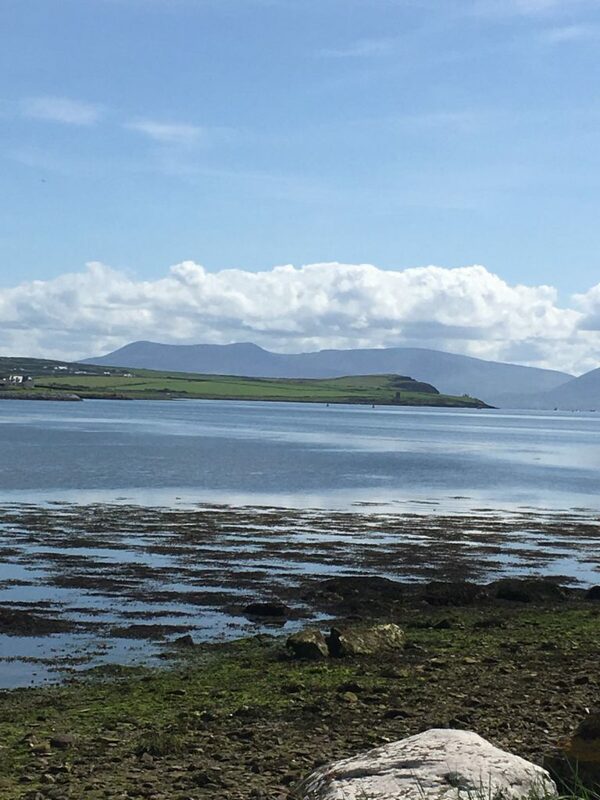 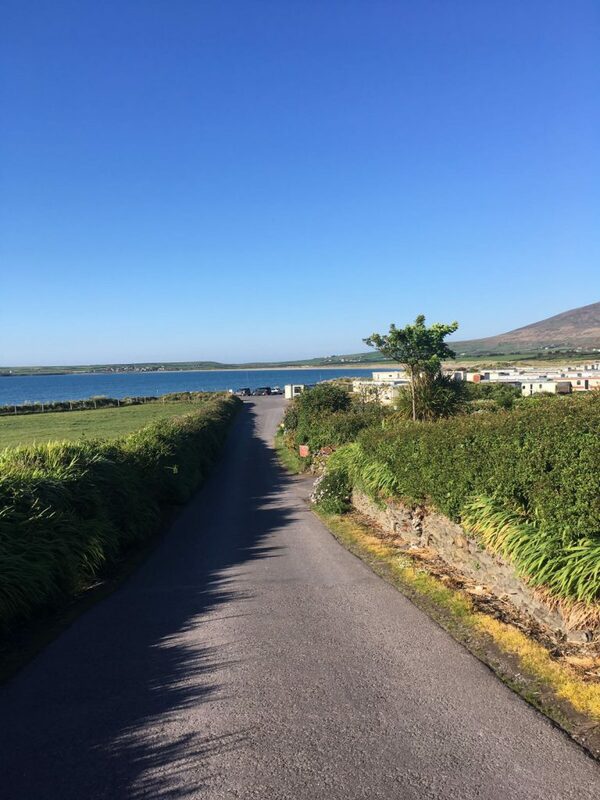 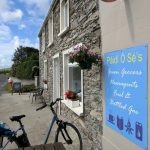 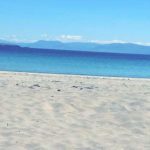 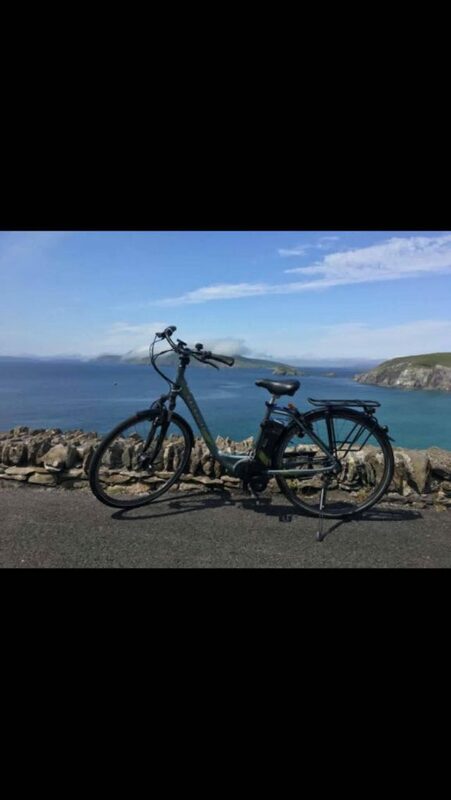 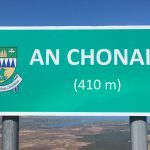 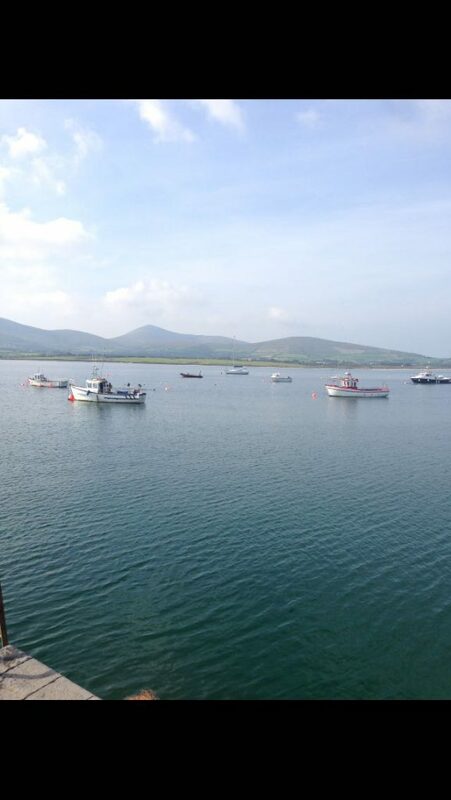 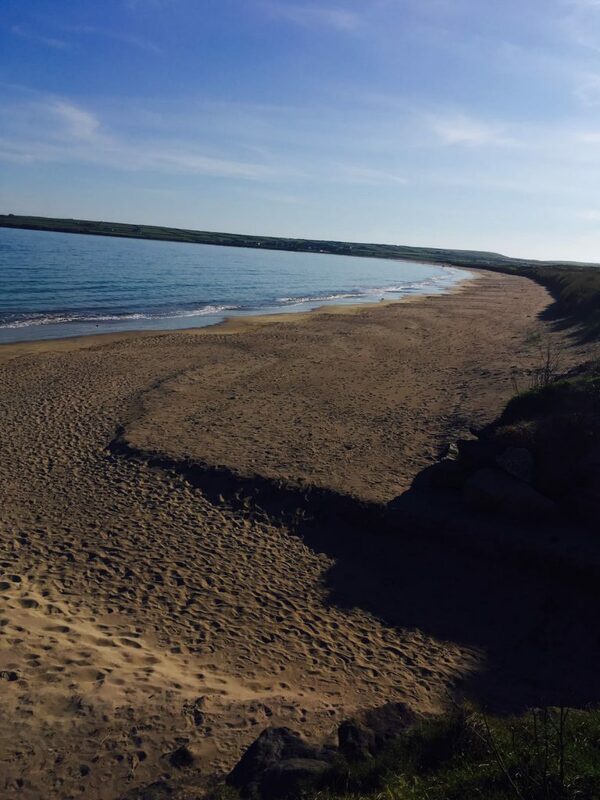 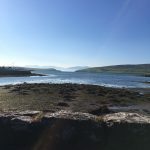 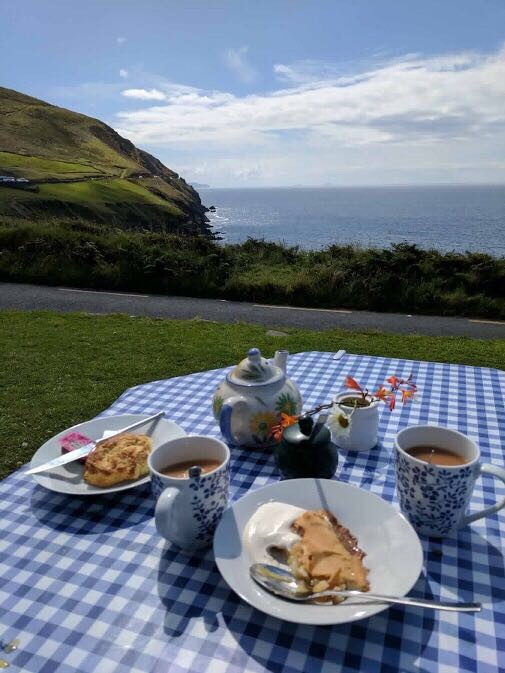 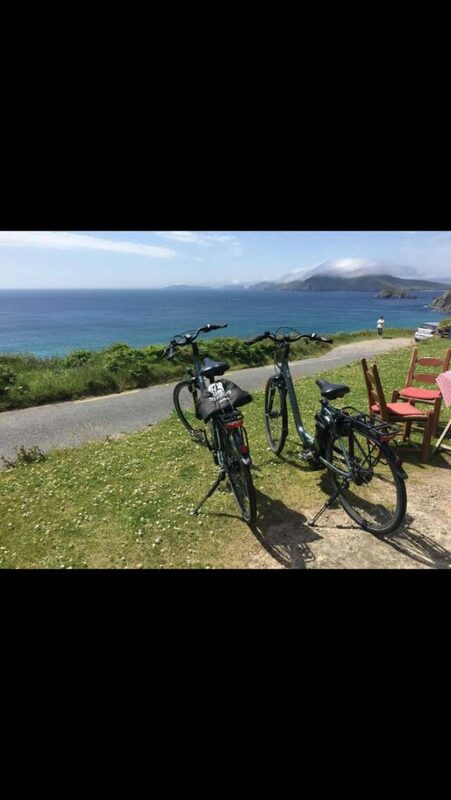 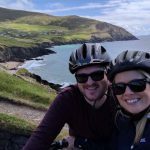 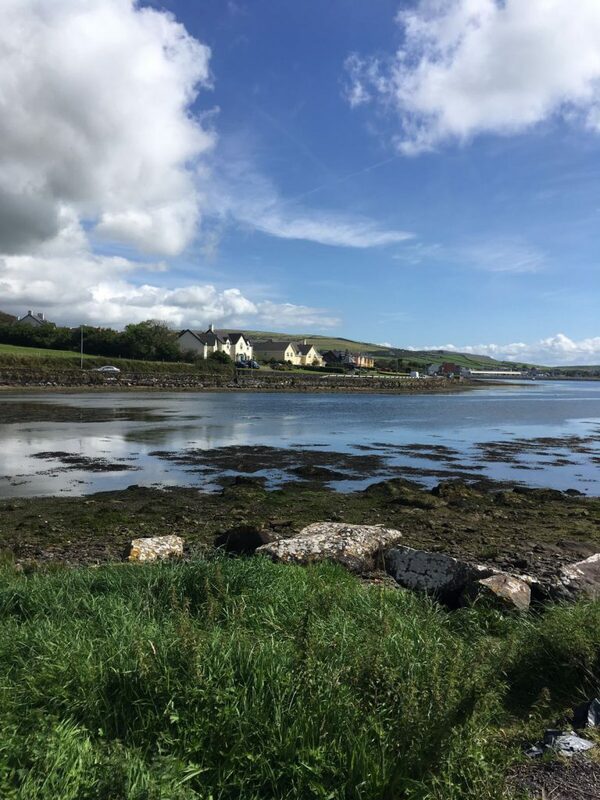 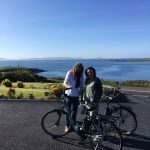 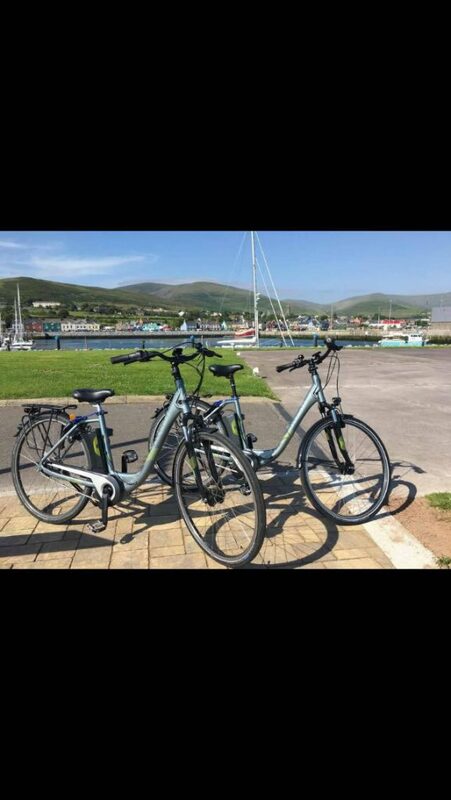 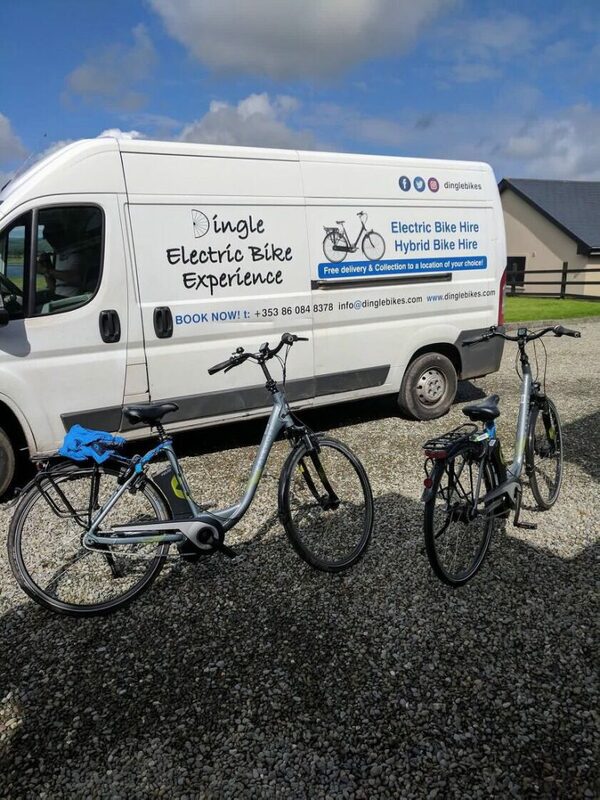 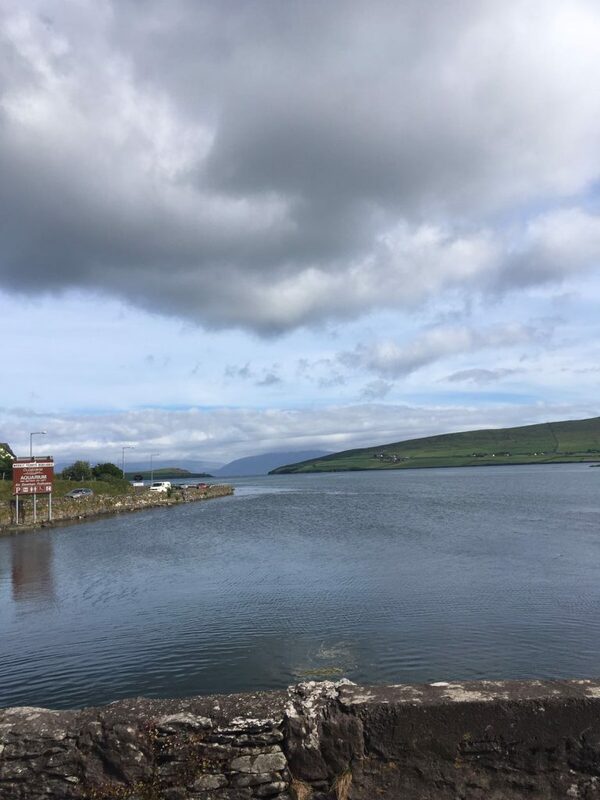 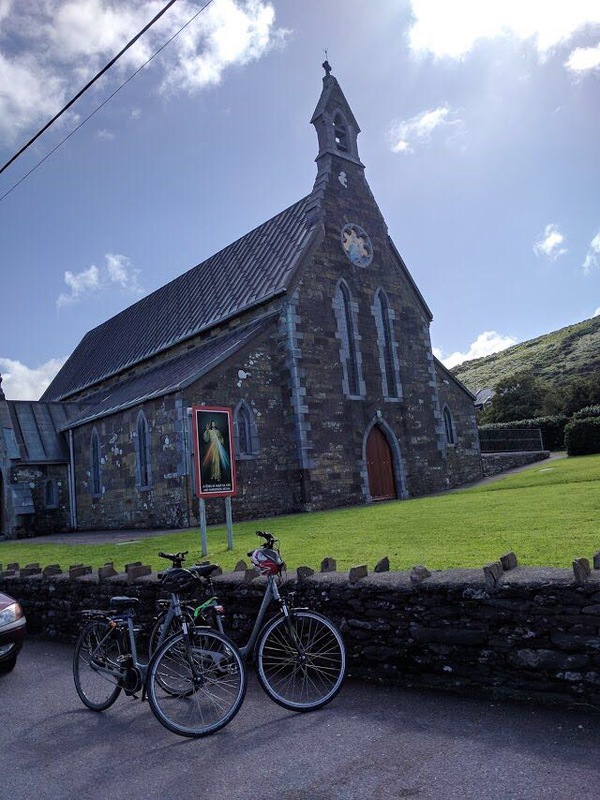 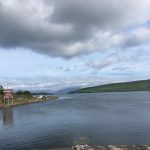 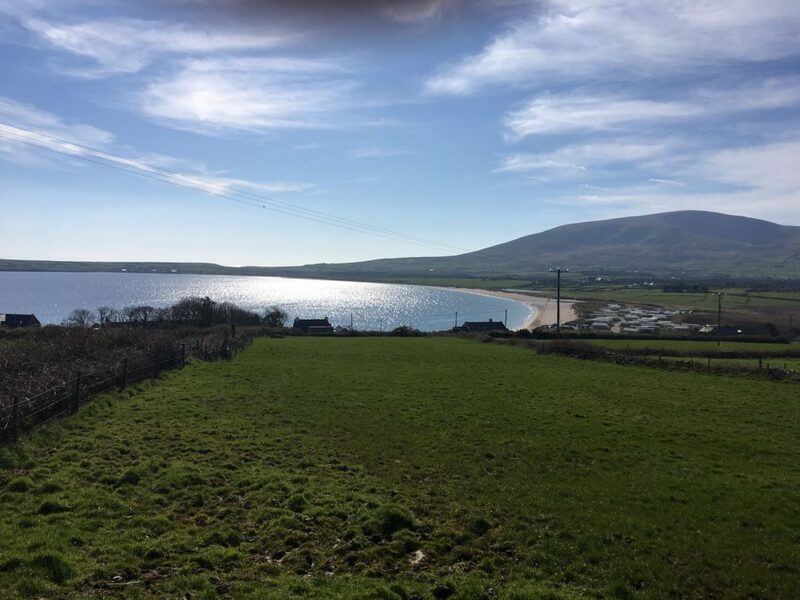 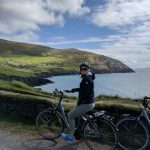 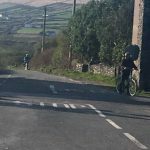 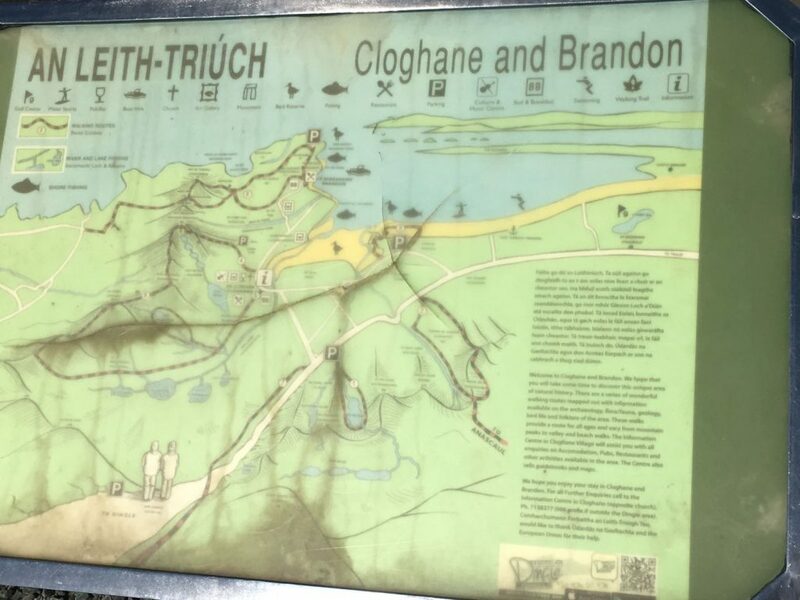 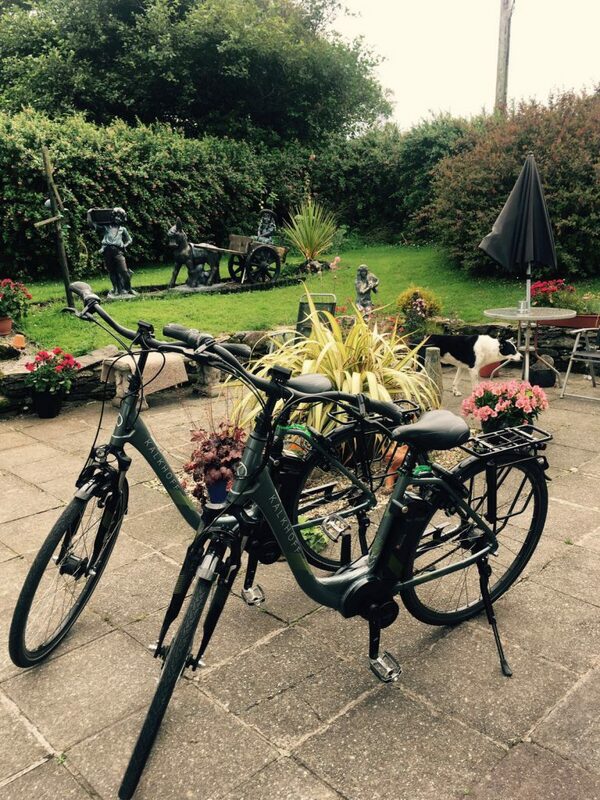 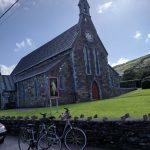 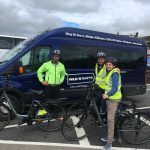 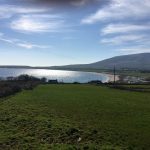 Starting in Dingle and heading along magnificent back roads sided with tremendous farmland and wildlife, as you enter Ventry and head along Mam An Oraigh breathtaking scenery of Ventry harbour appears. 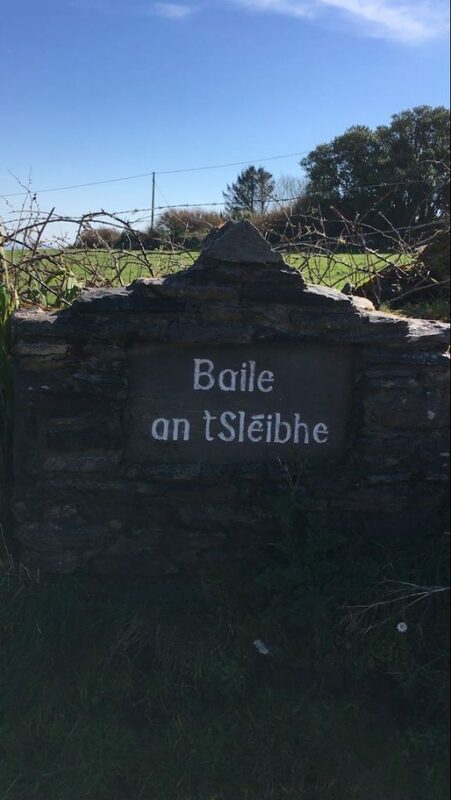 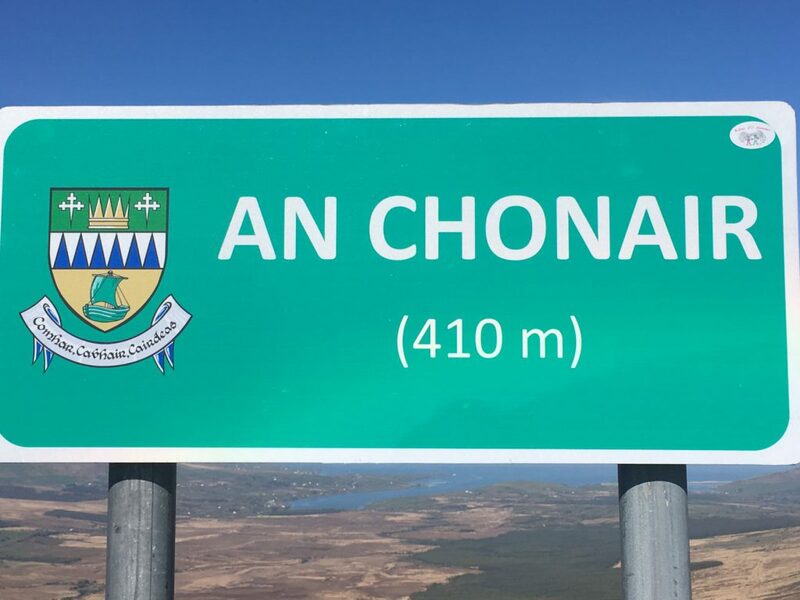 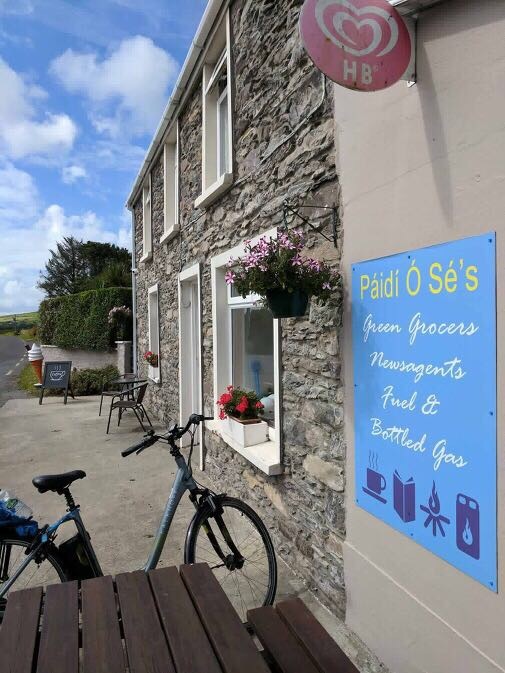 The journey continues through beautiful little town lands such as Rahinanne, Ballincota, Ballintslea eventually joining with the R559 through to Ard A’Bhothar where the world famous Paidi O Se’s is a must visit while on this tour. 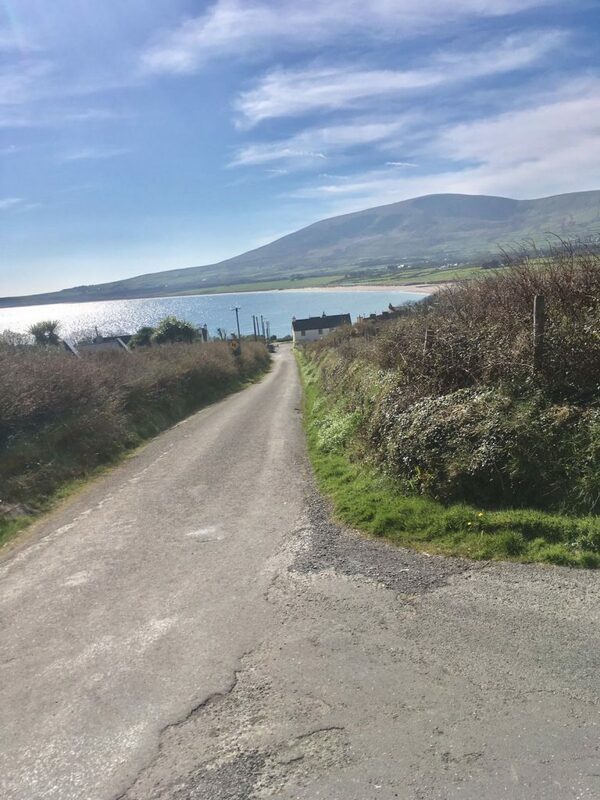 The route continues back along the R559 through Ventry village along the wild Atlantic way back towards Dingle. 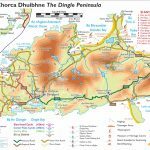 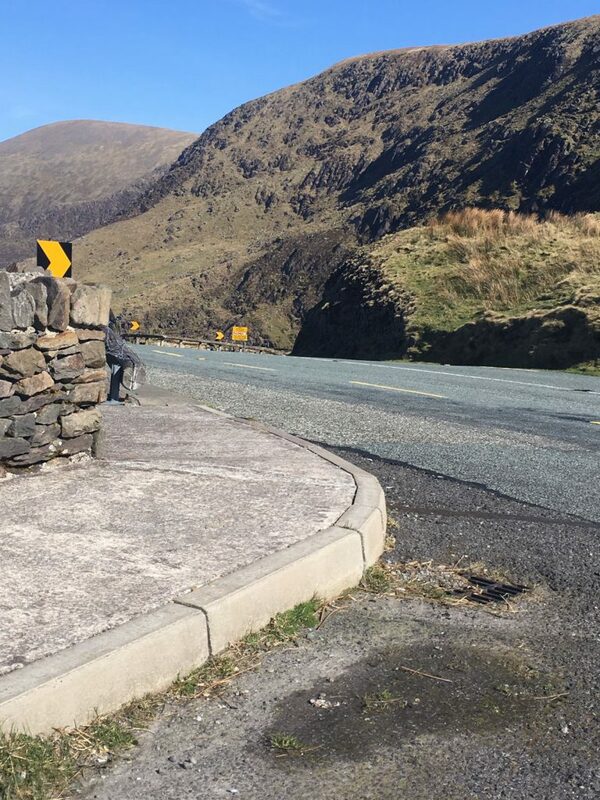 The Conor Pass is the highest mountain pass in Ireland, and provides the most dramatic and scenic way of entering or leaving Dingle. 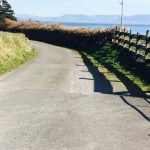 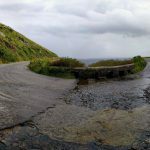 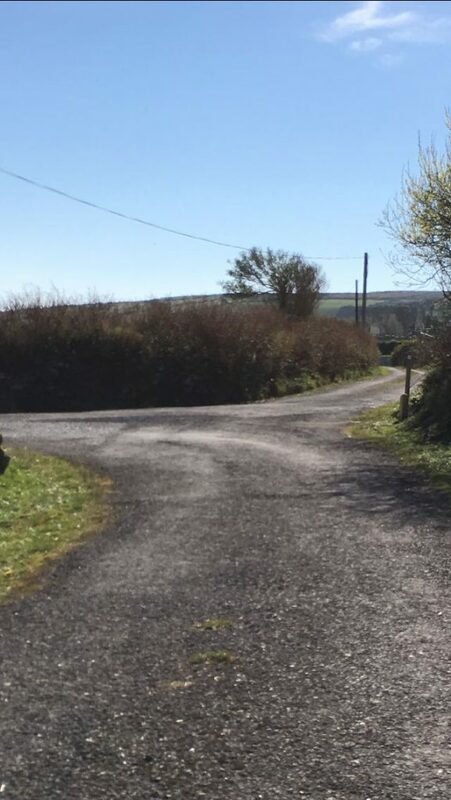 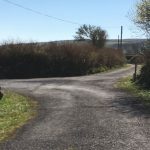 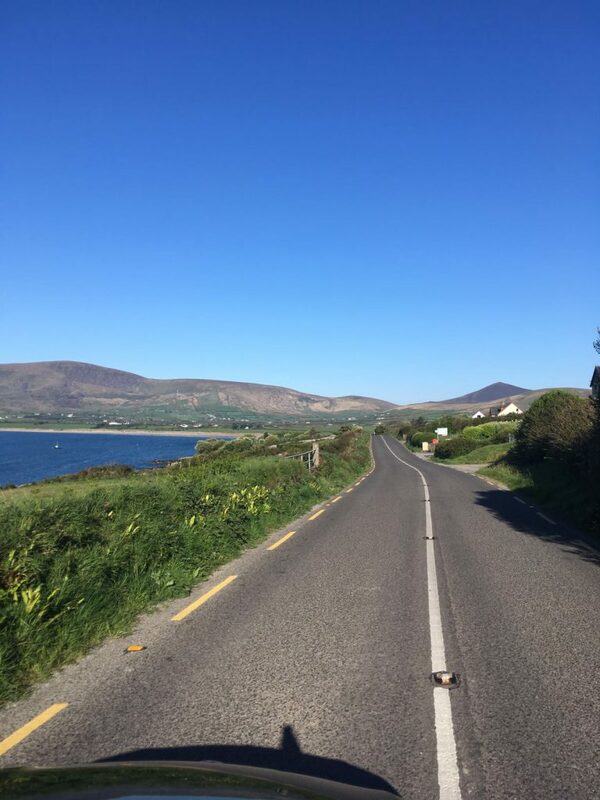 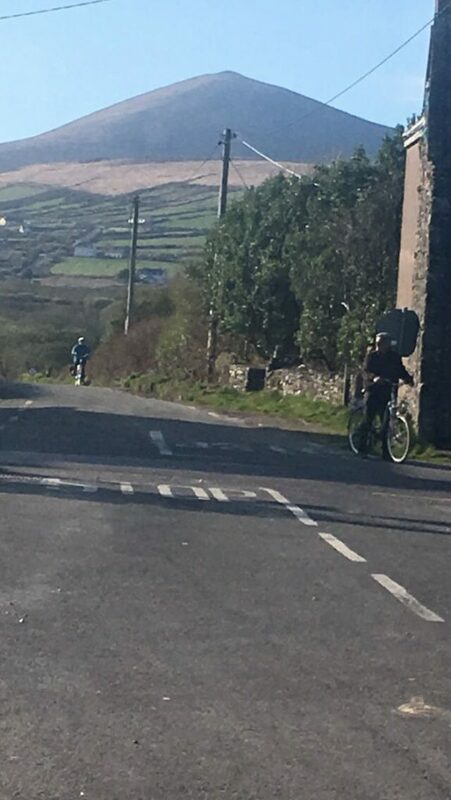 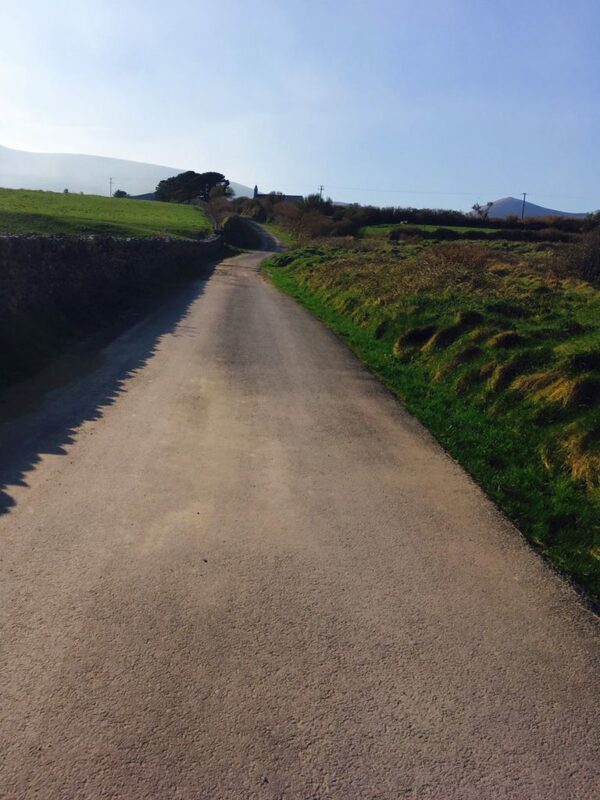 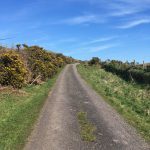 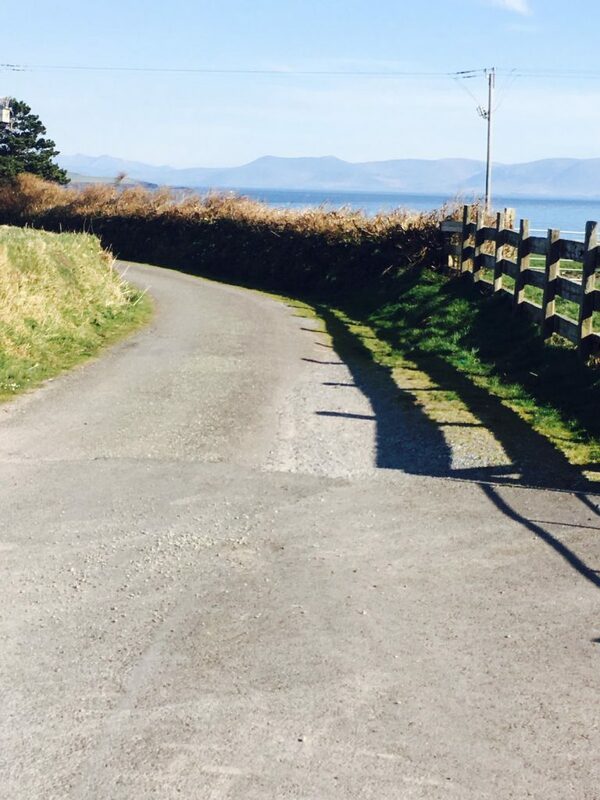 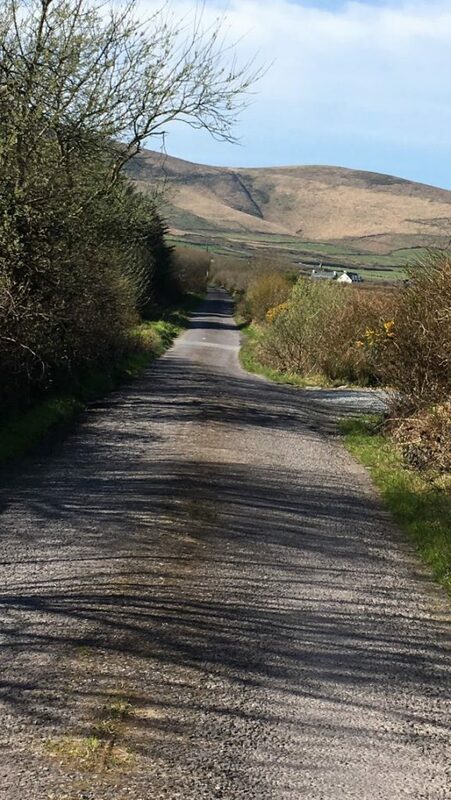 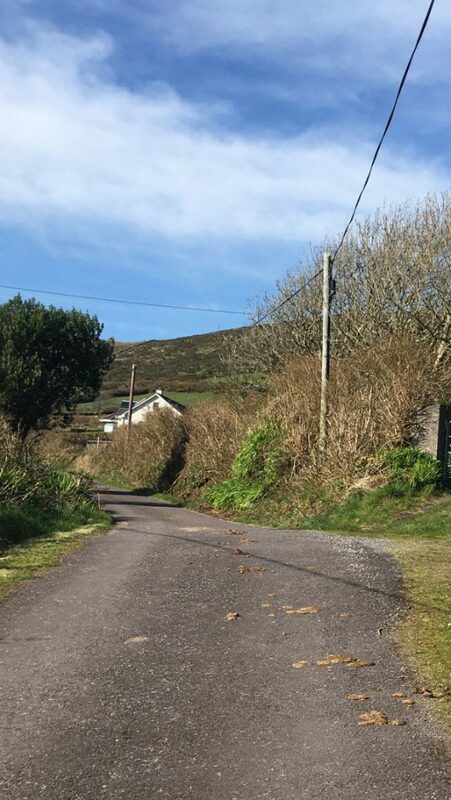 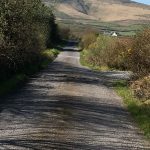 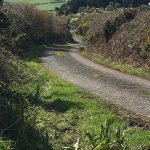 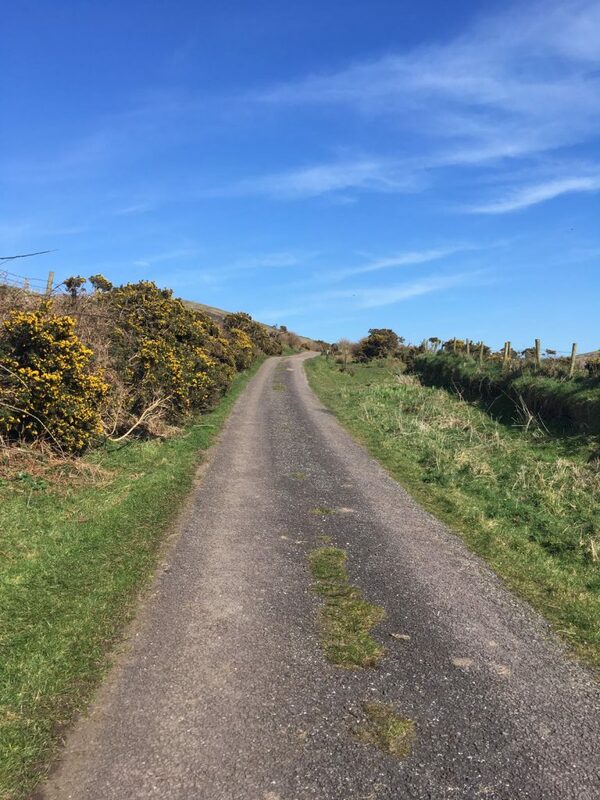 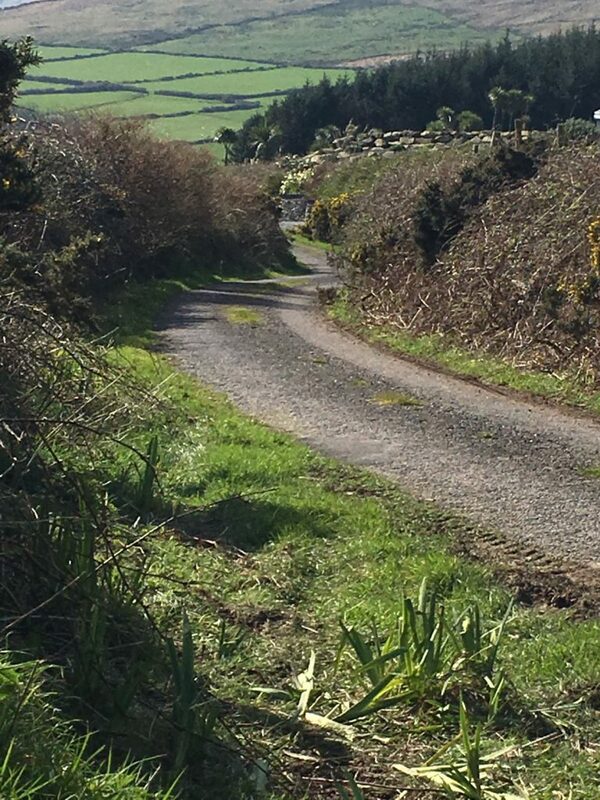 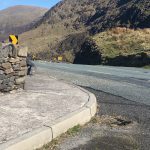 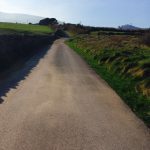 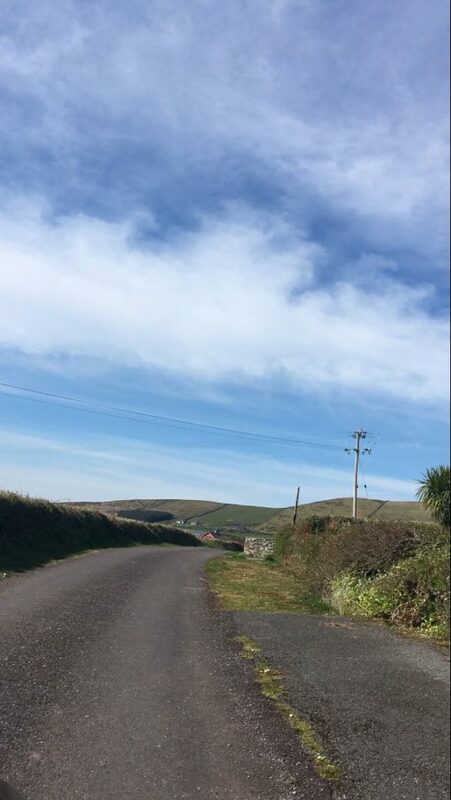 This narrow, twisting road runs between the town of Dingle and Kilmore Cross on the north side of the peninsula, where roads fork to Cloghane/Brandon or Castlegregory. 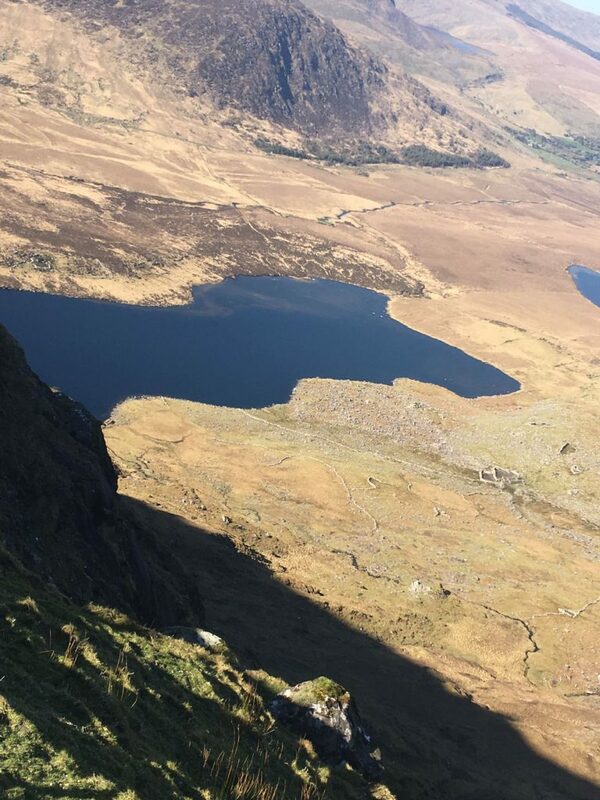 The views from the road are breathtaking, as the glaciated landscape of mountains and corrie lakes comes into view. 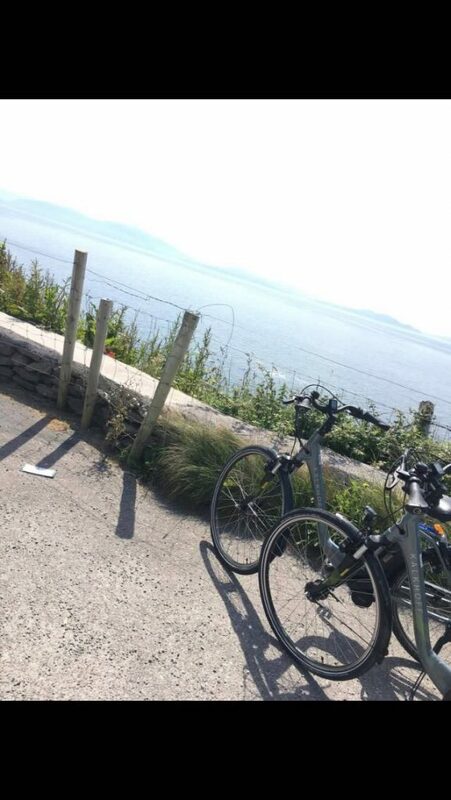 From the scenic carpark at the summit there are views as far as the Aran Islands off County Galway. 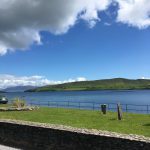 The views from the road are breathtaking, as the glaciated landscape of mountains and corrie lakes comes into view.